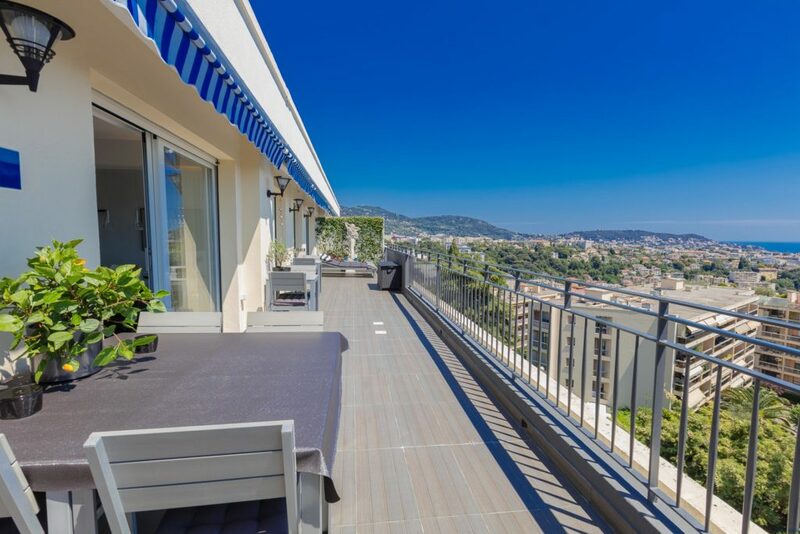 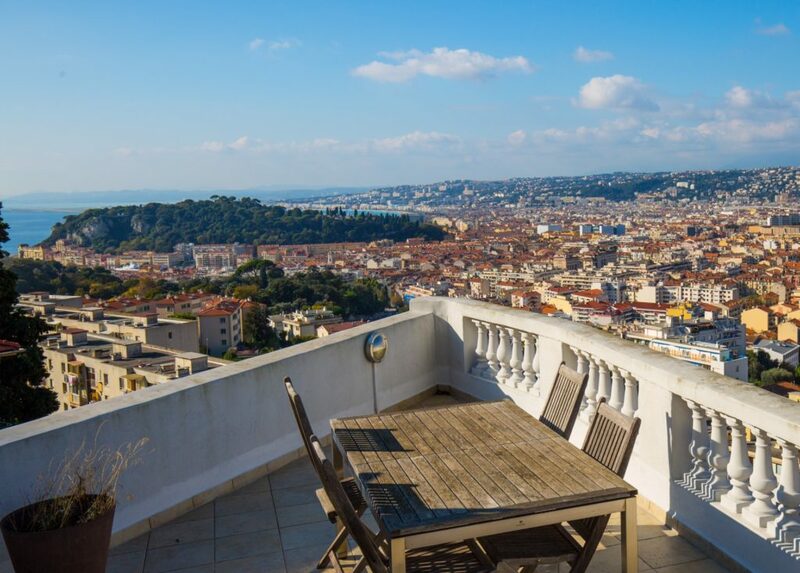 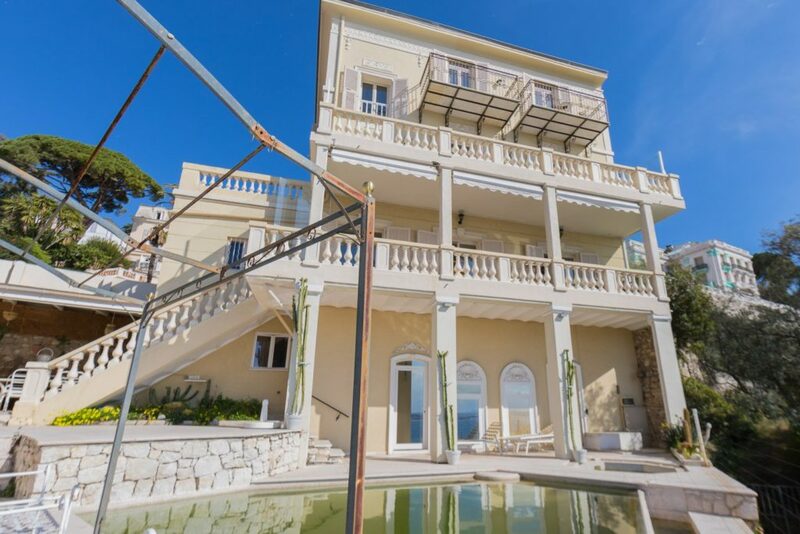 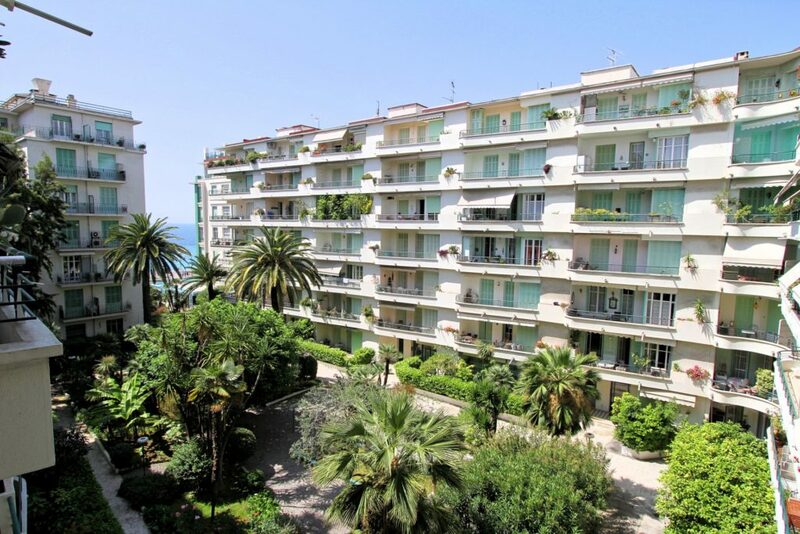 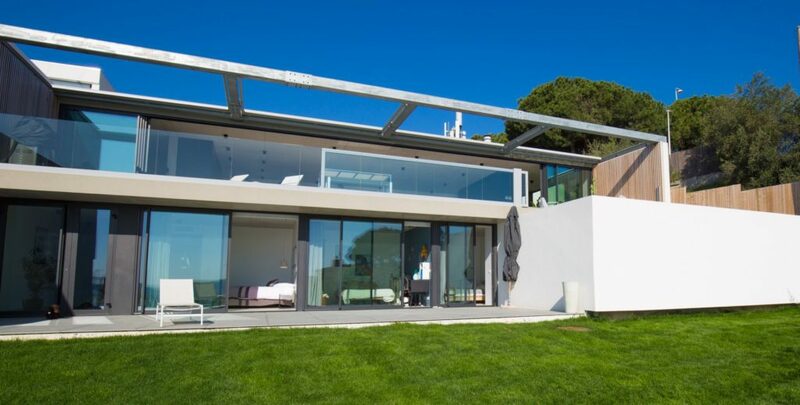 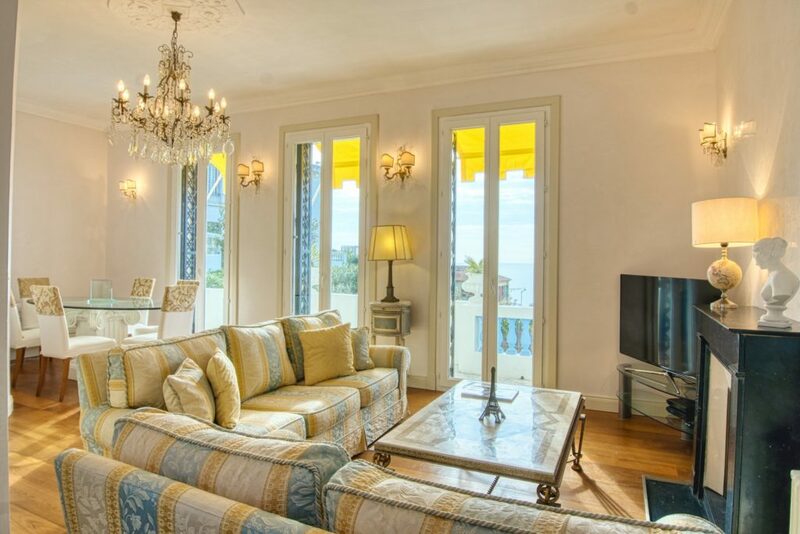 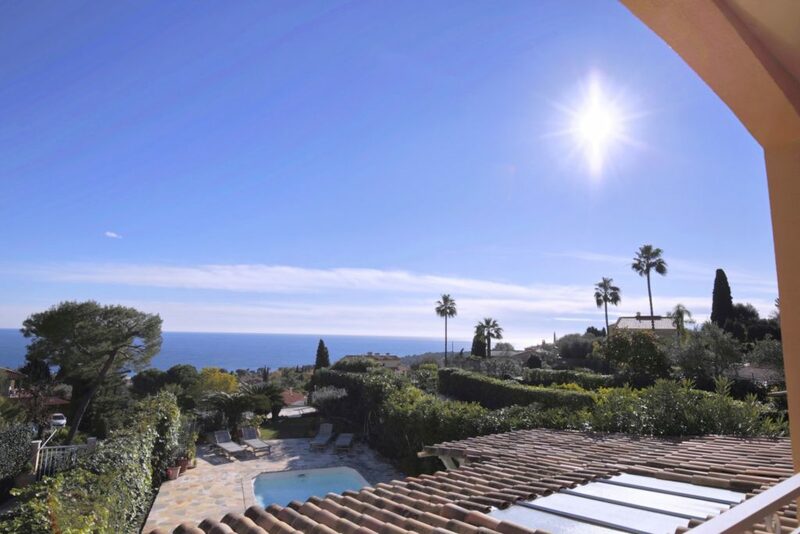 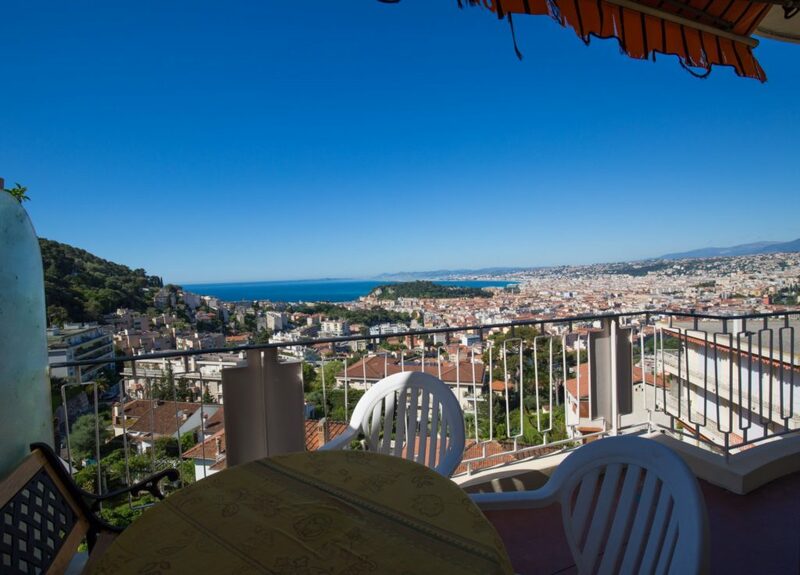 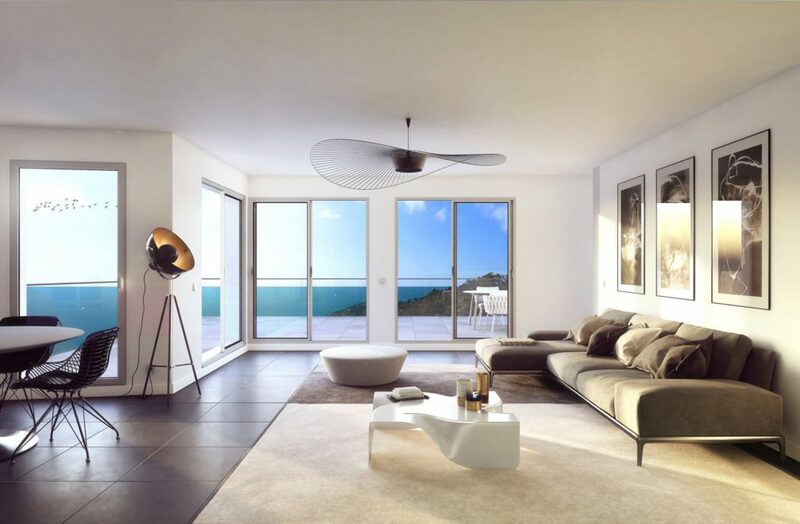 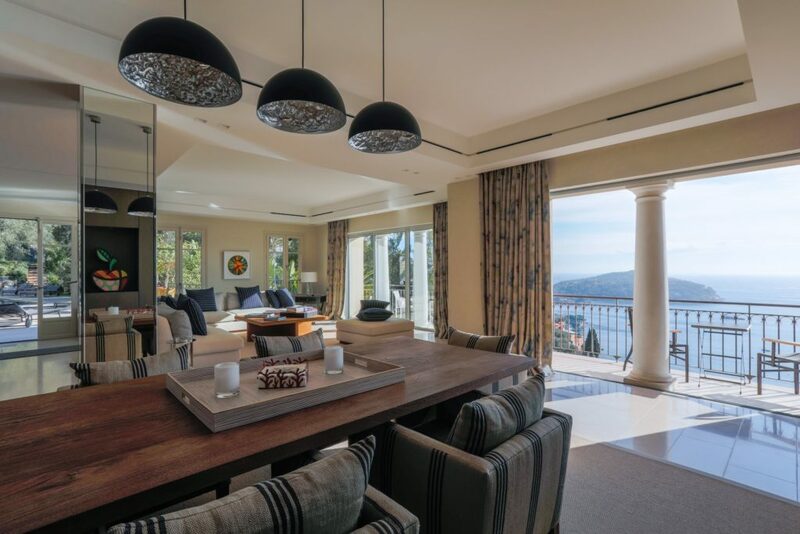 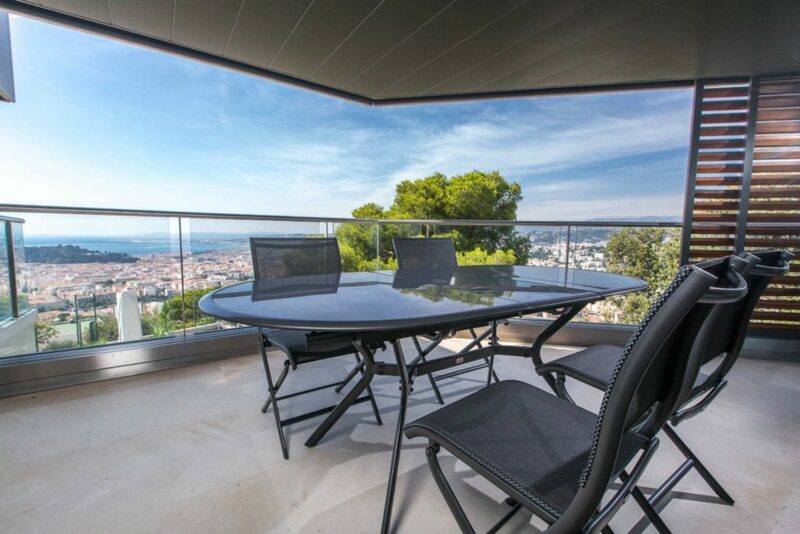 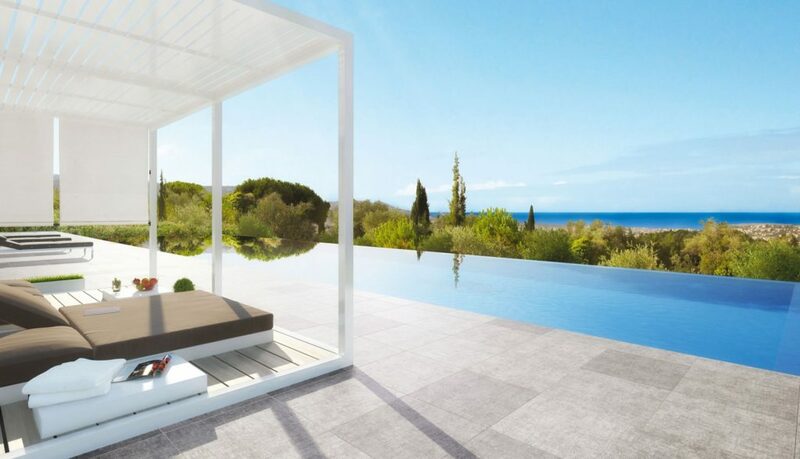 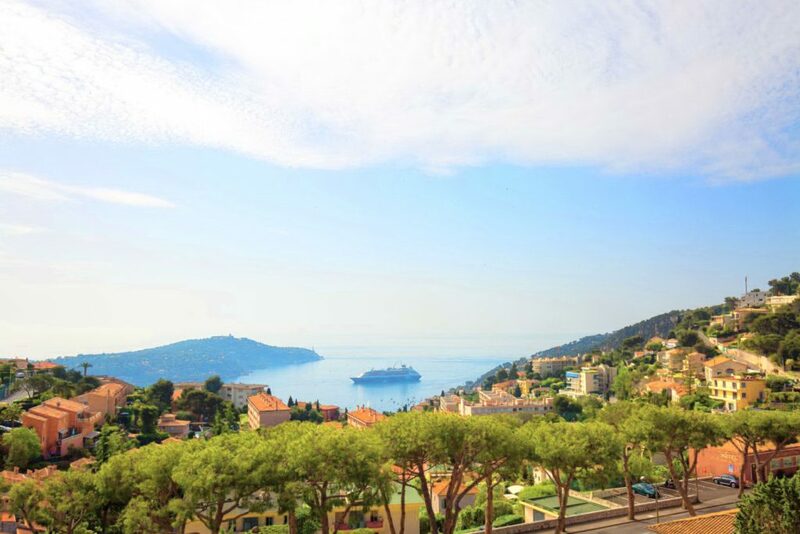 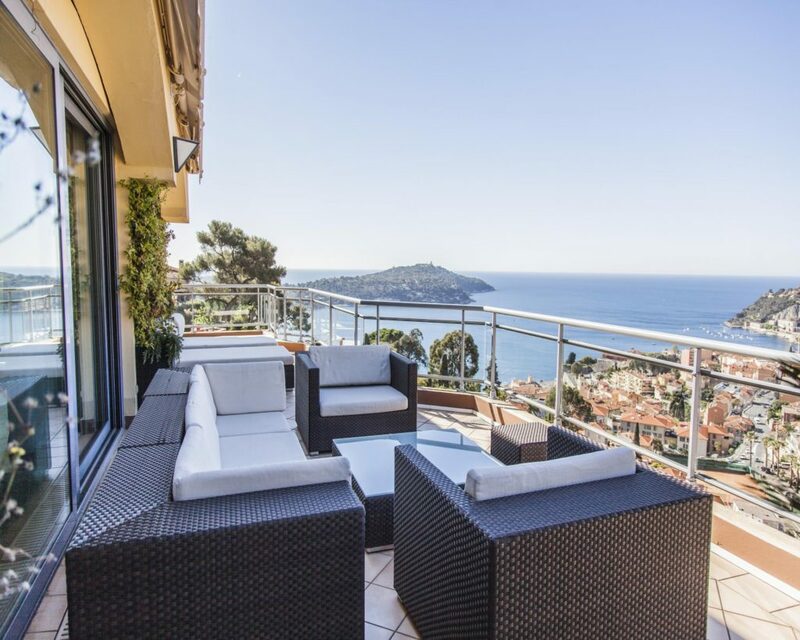 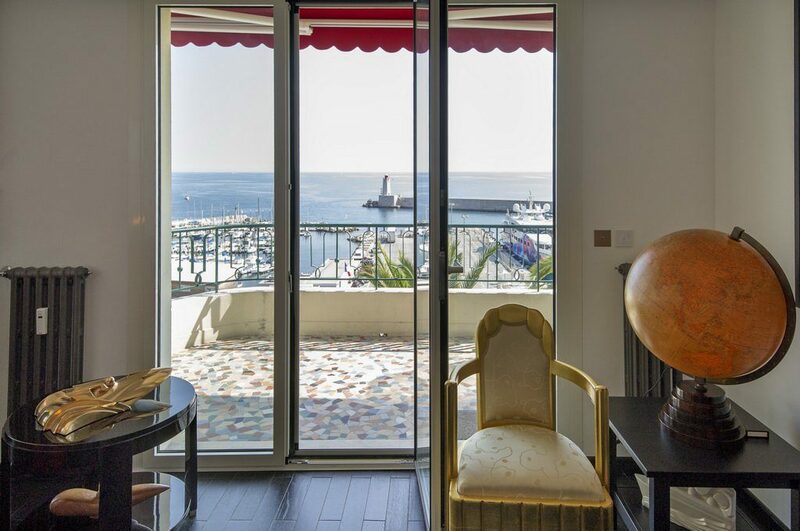 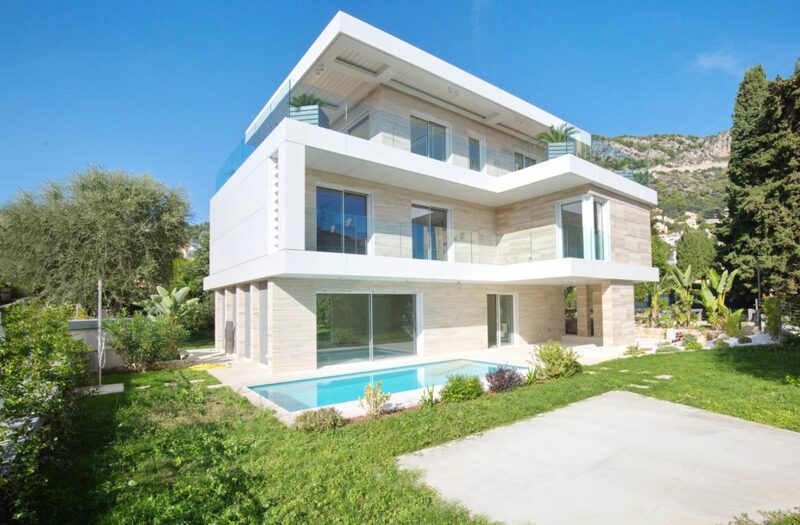 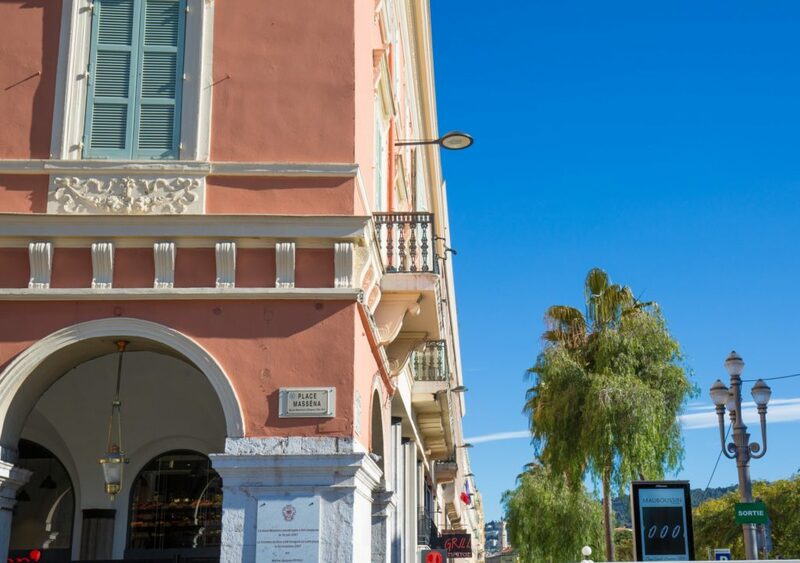 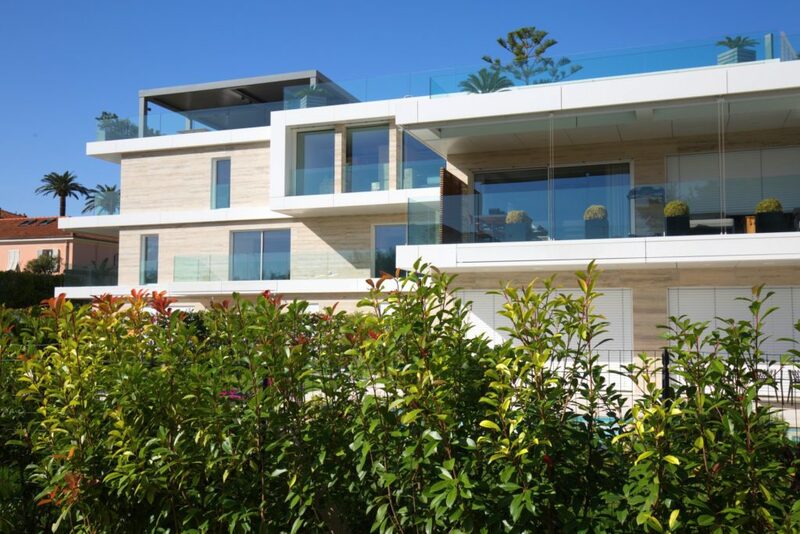 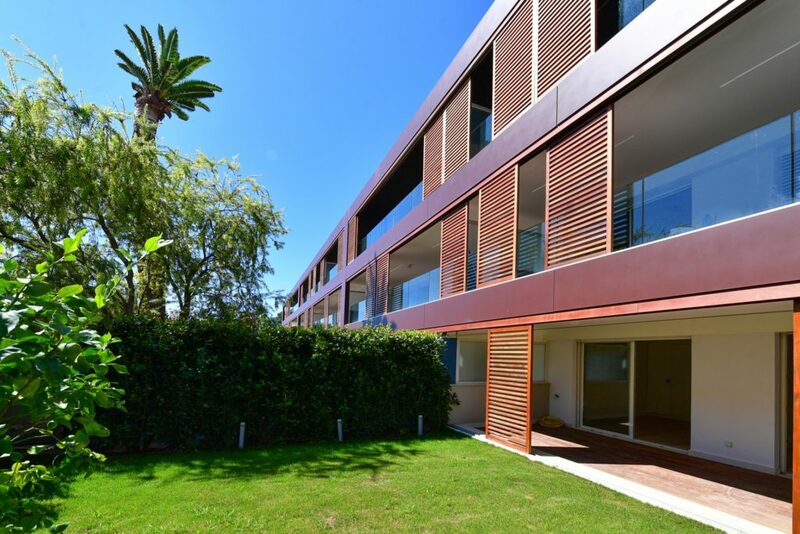 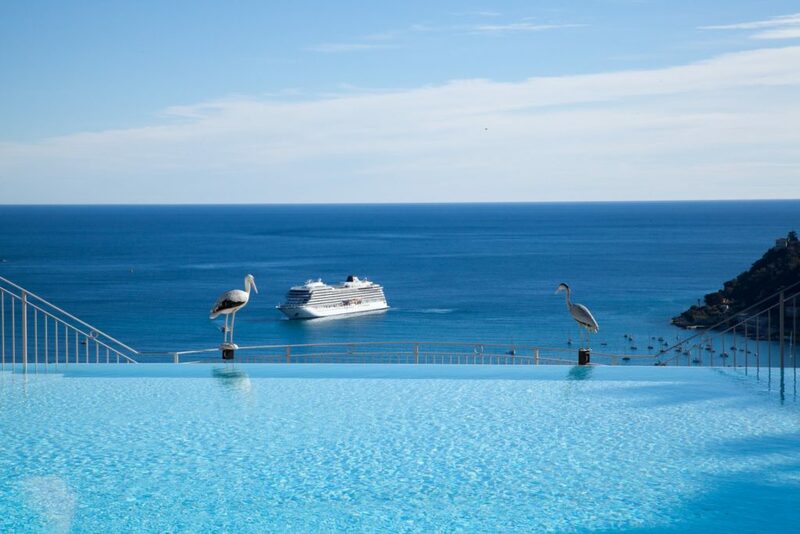 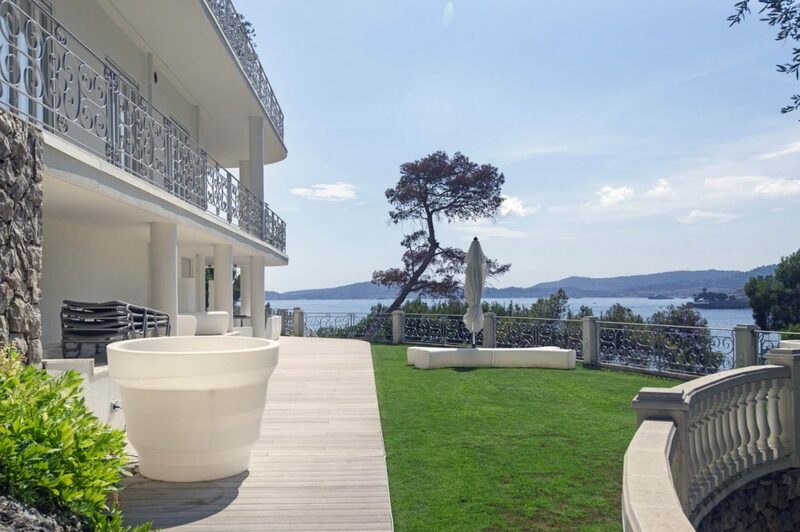 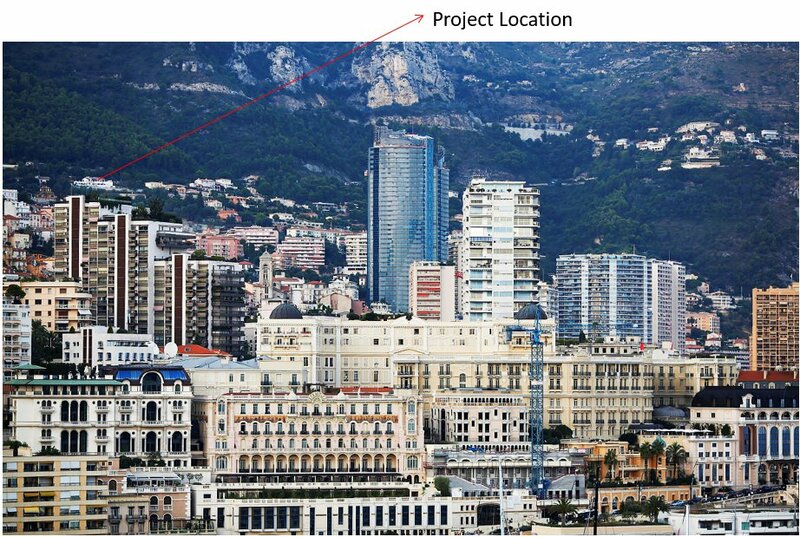 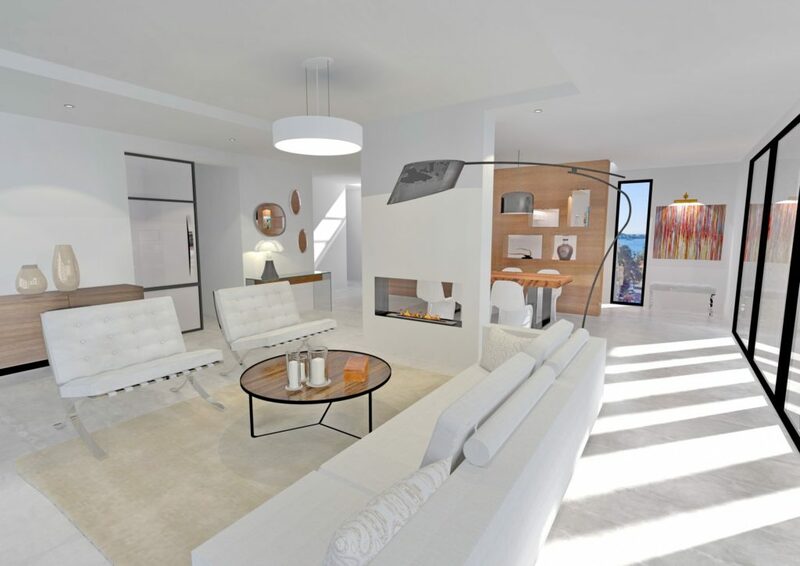 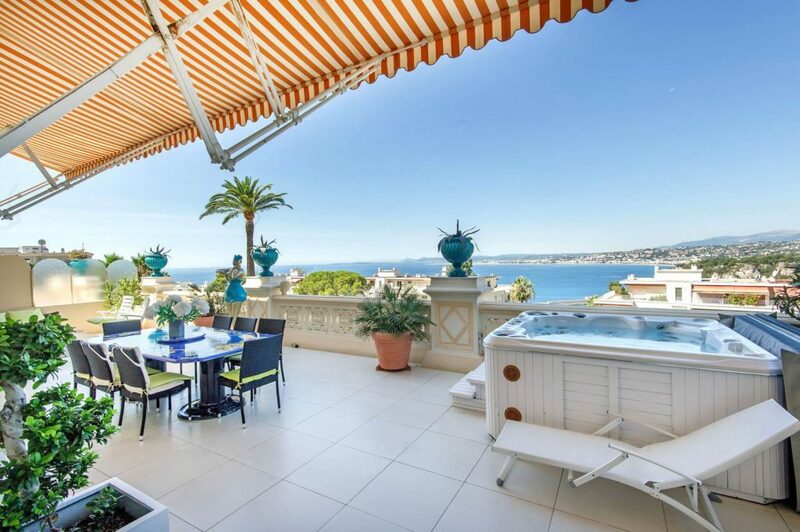 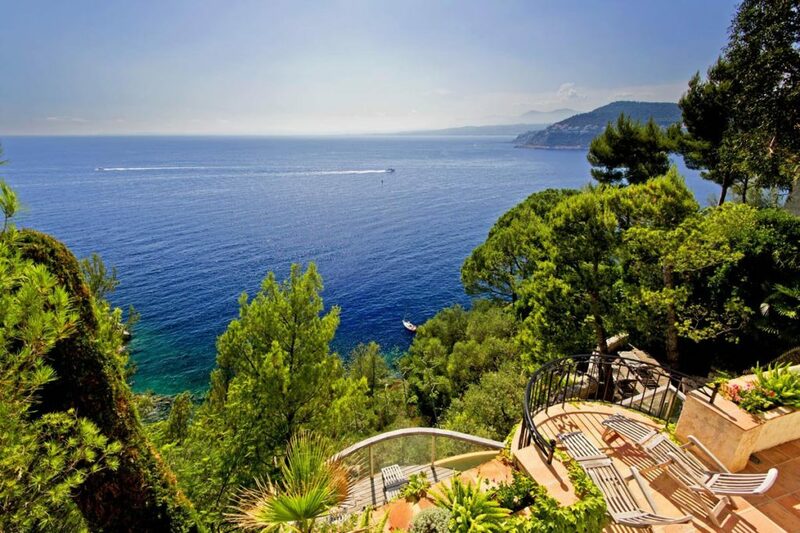 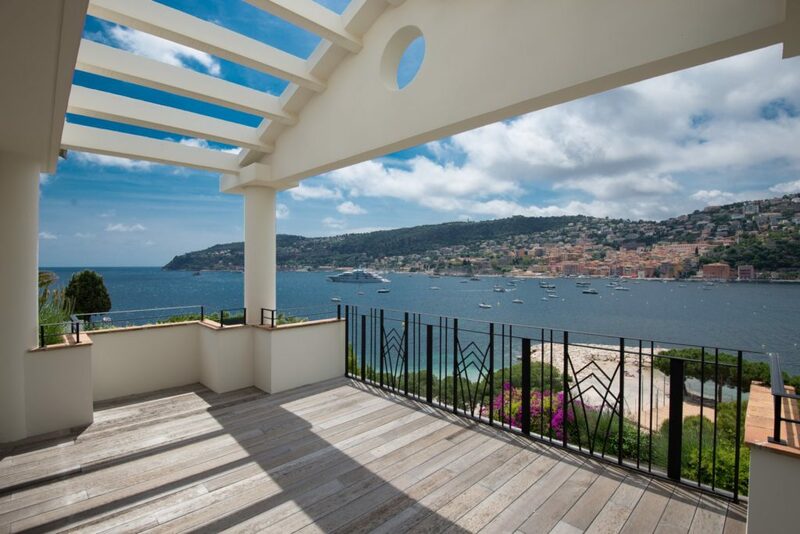 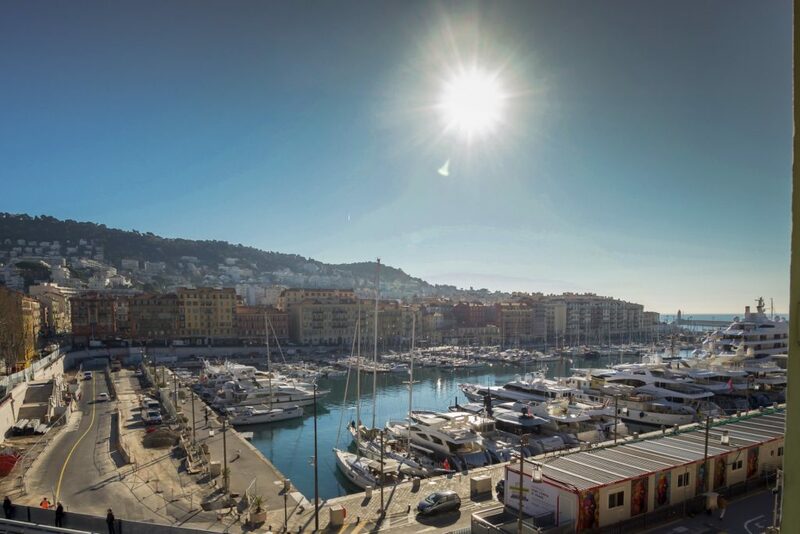 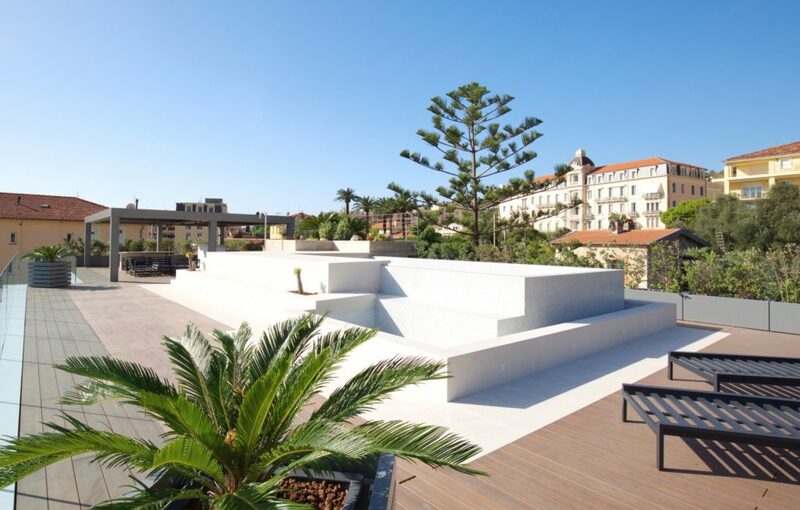 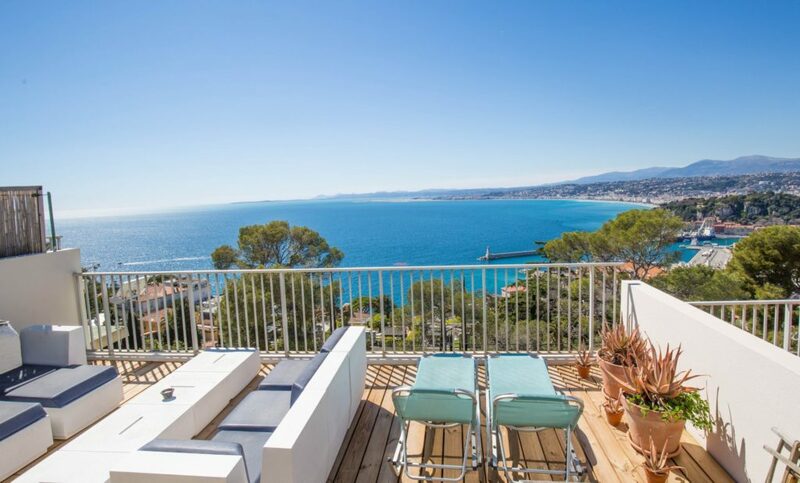 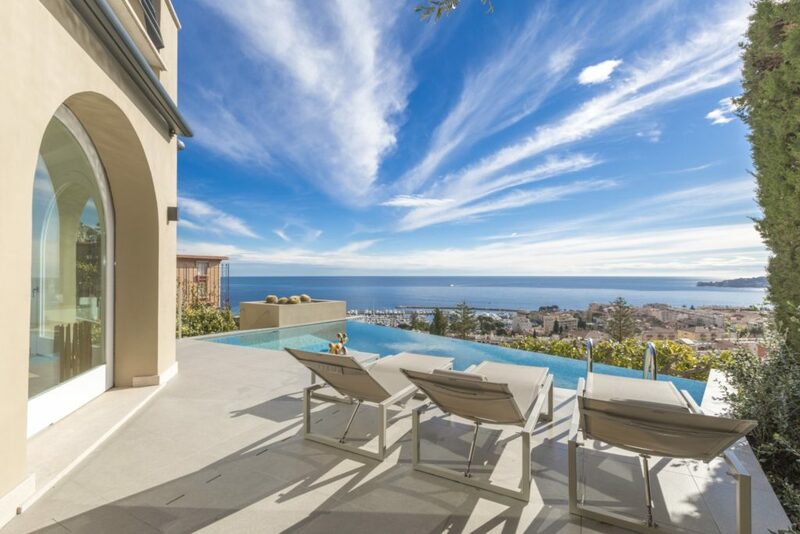 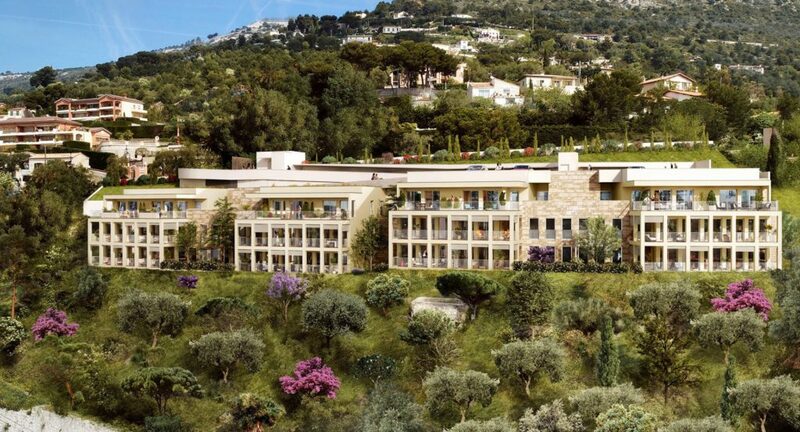 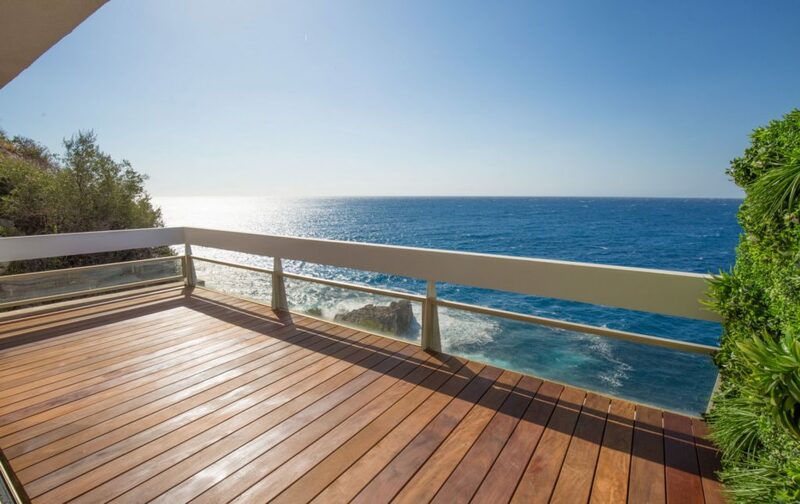 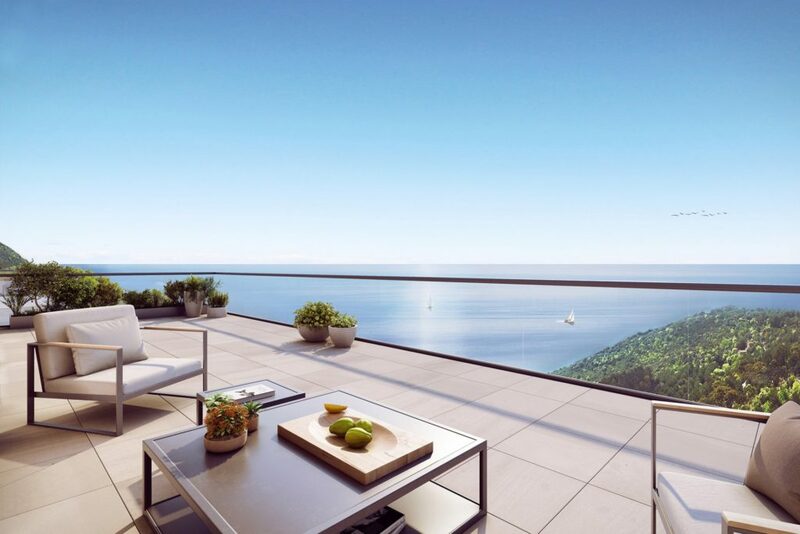 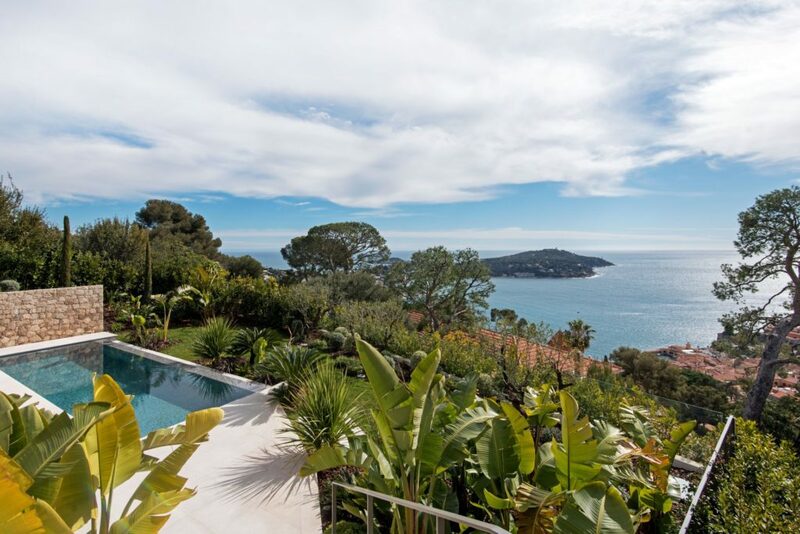 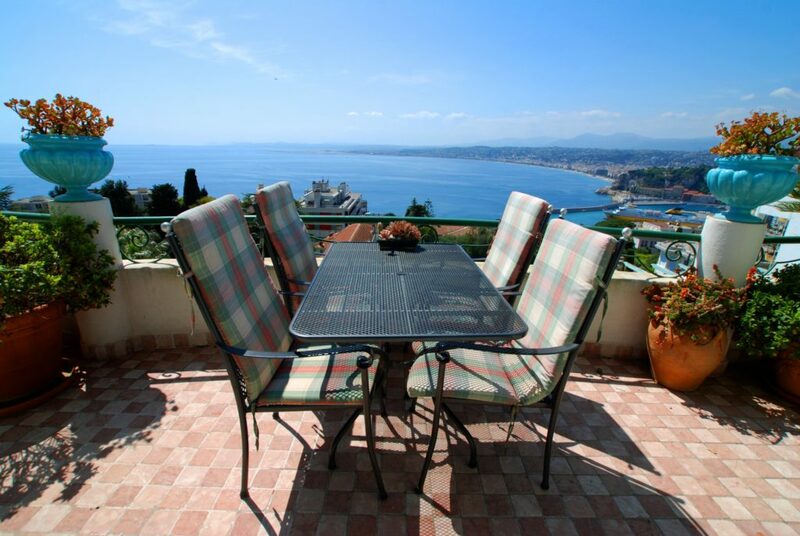 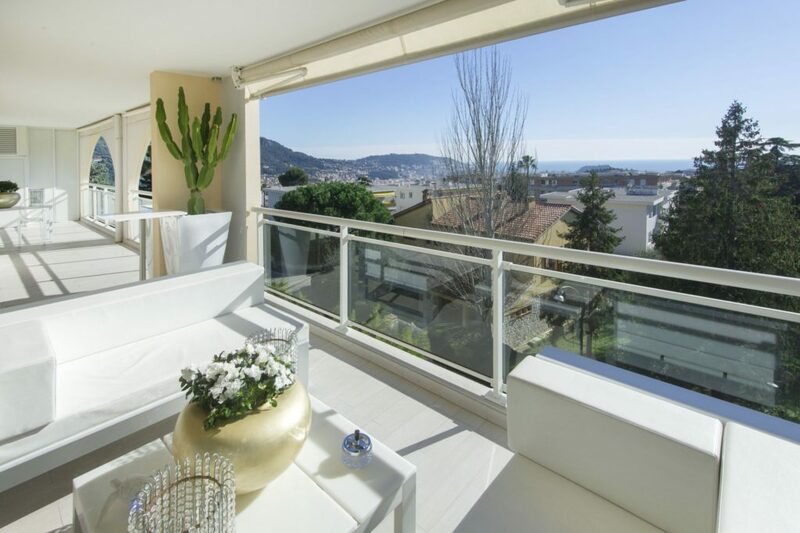 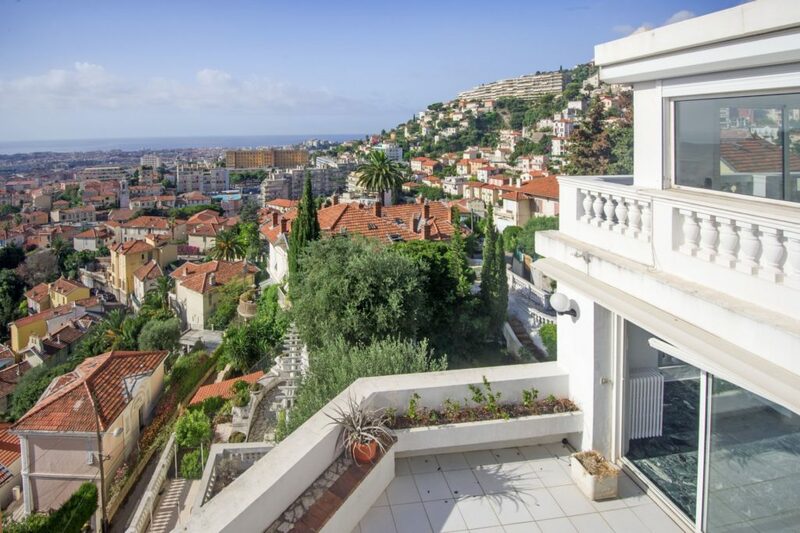 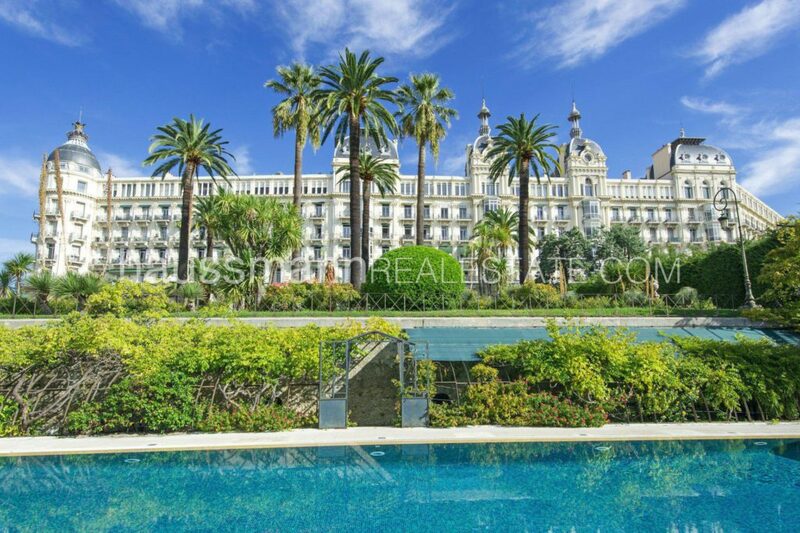 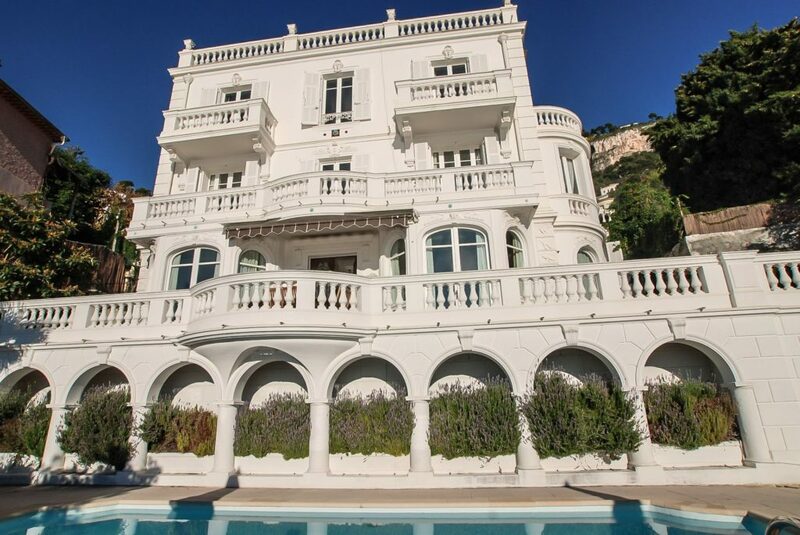 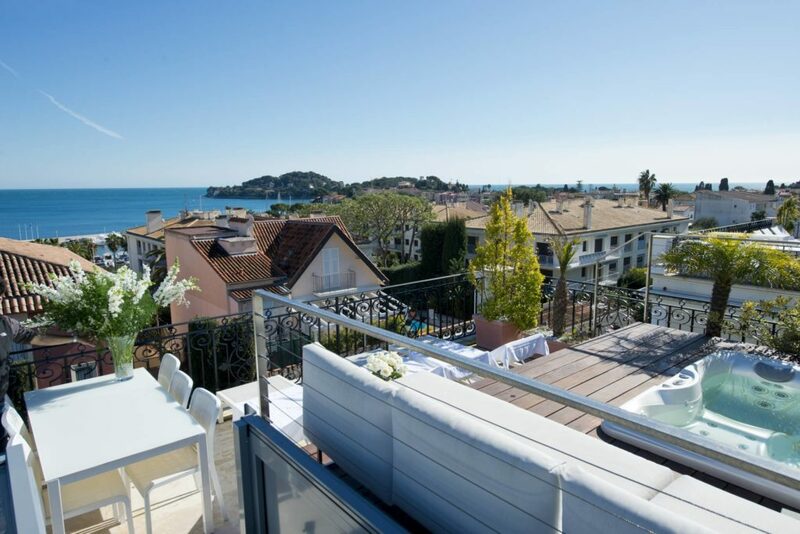 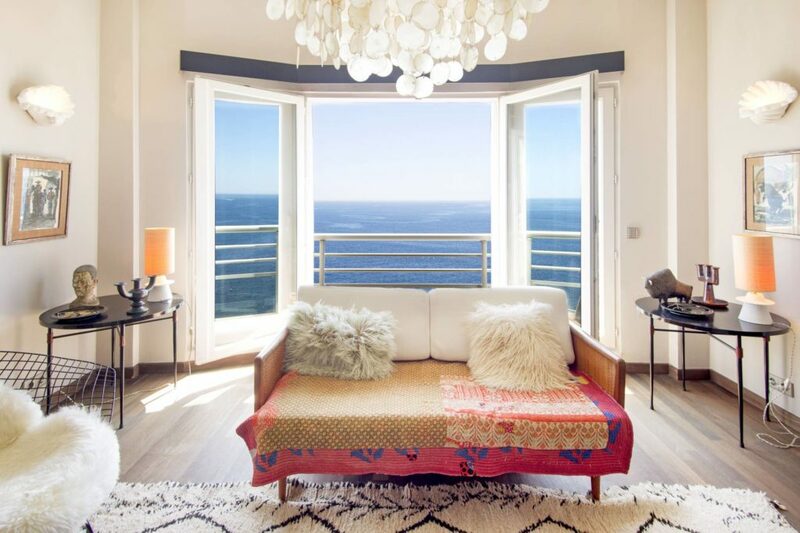 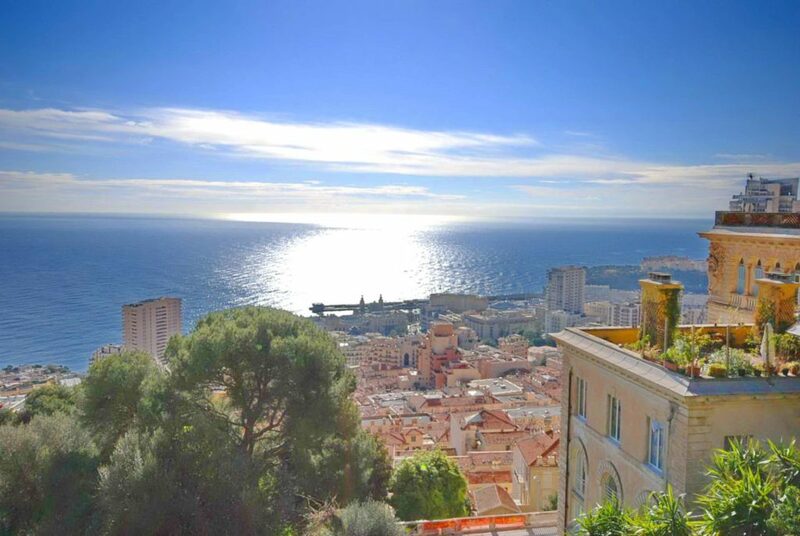 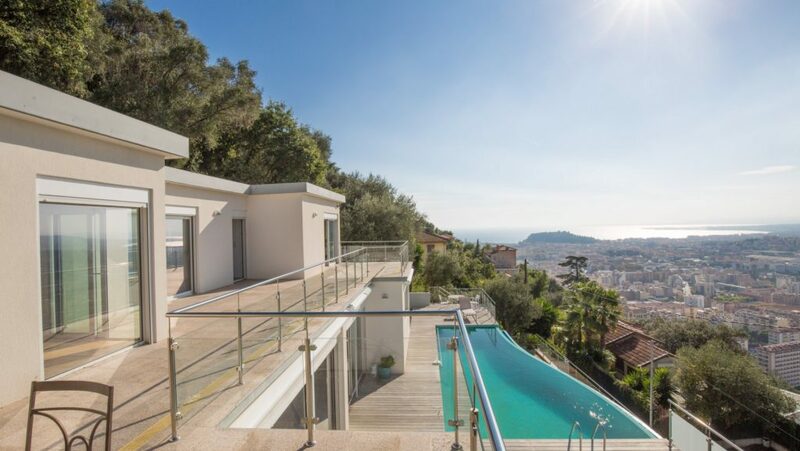 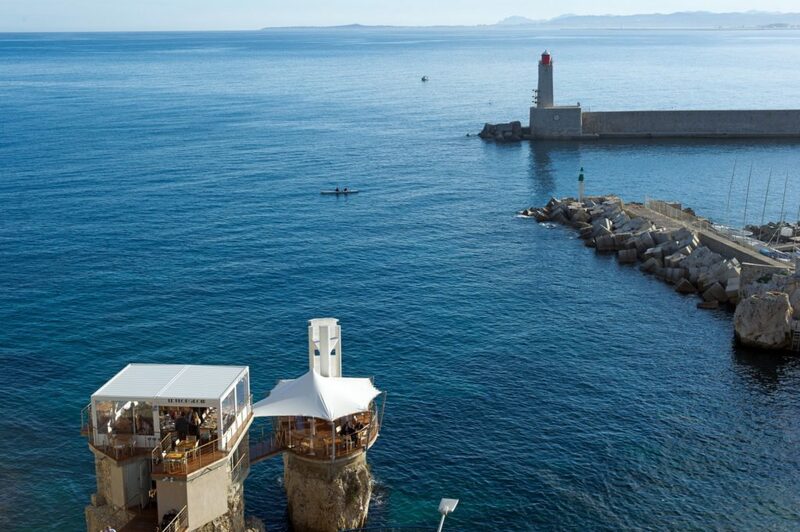 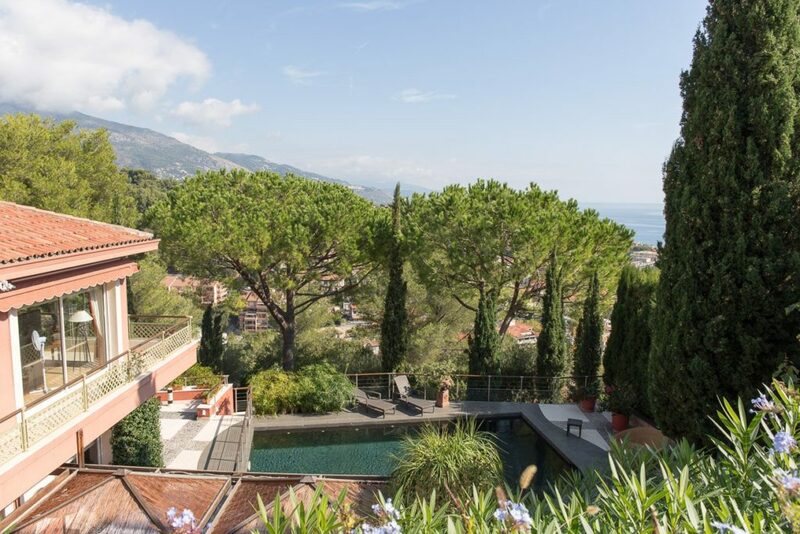 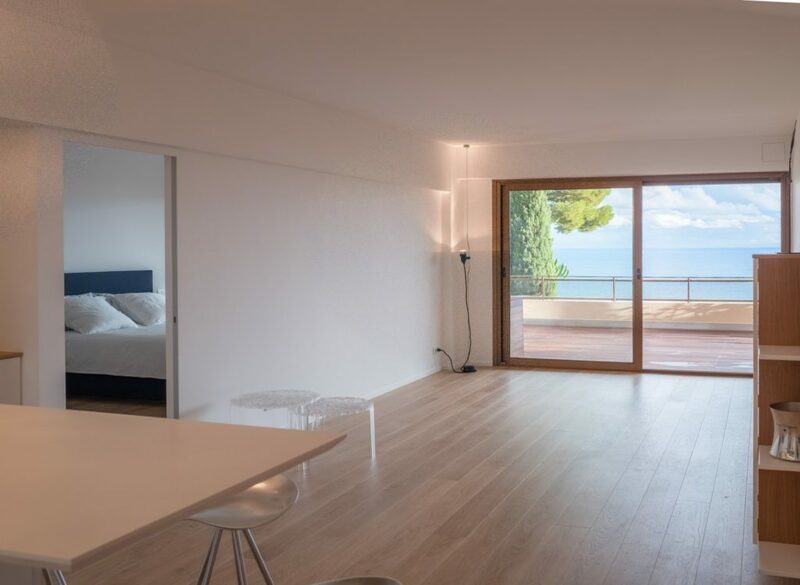 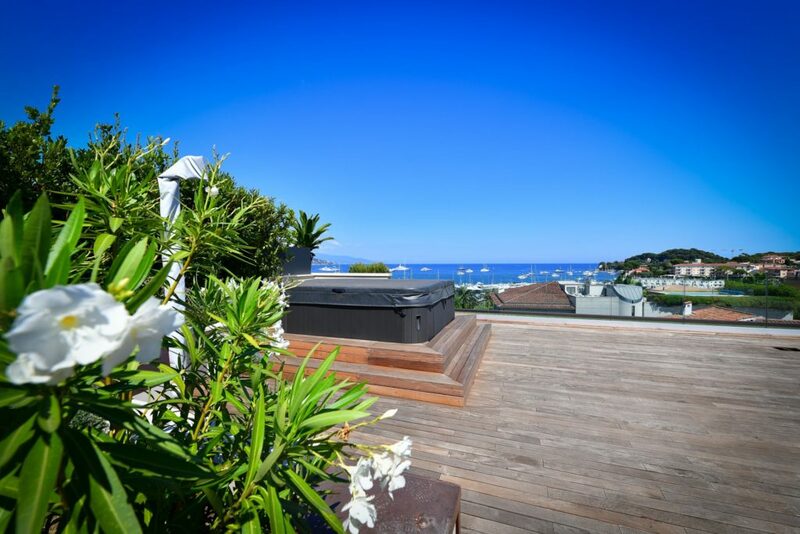 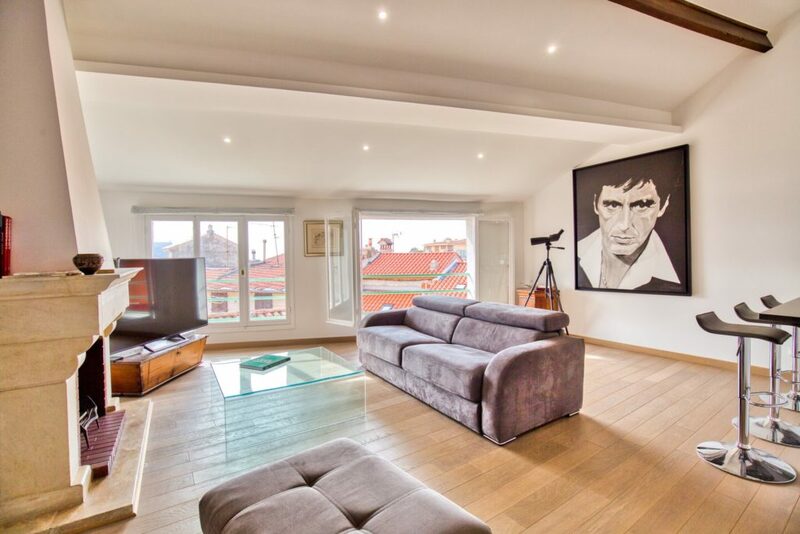 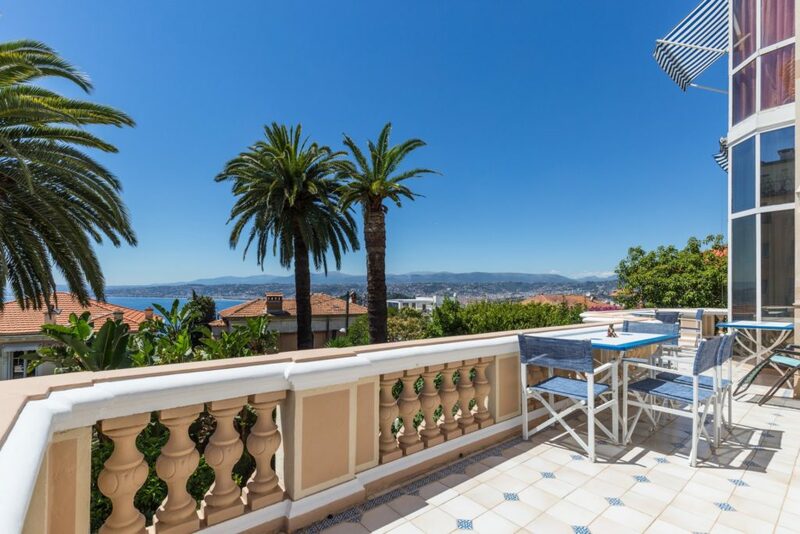 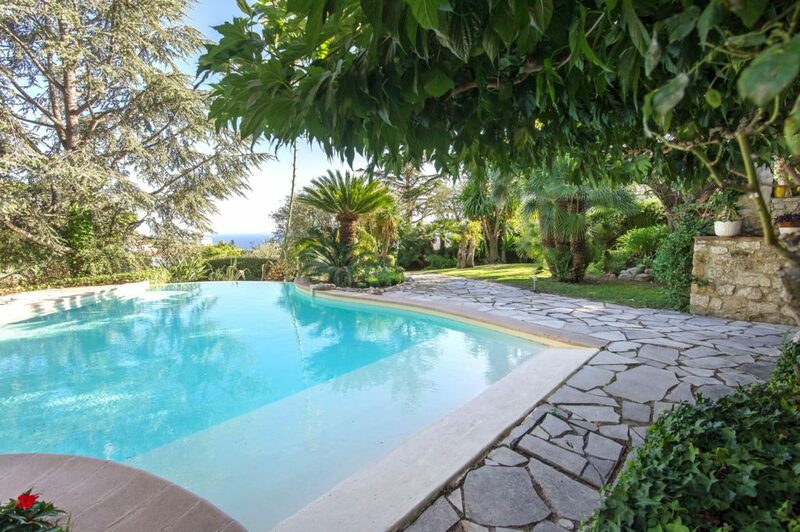 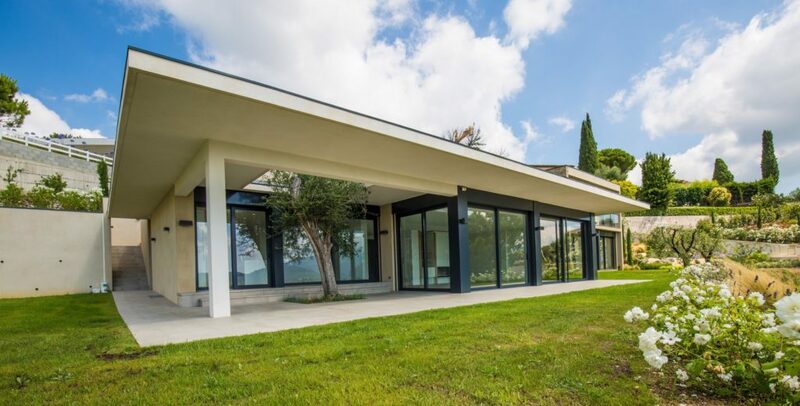 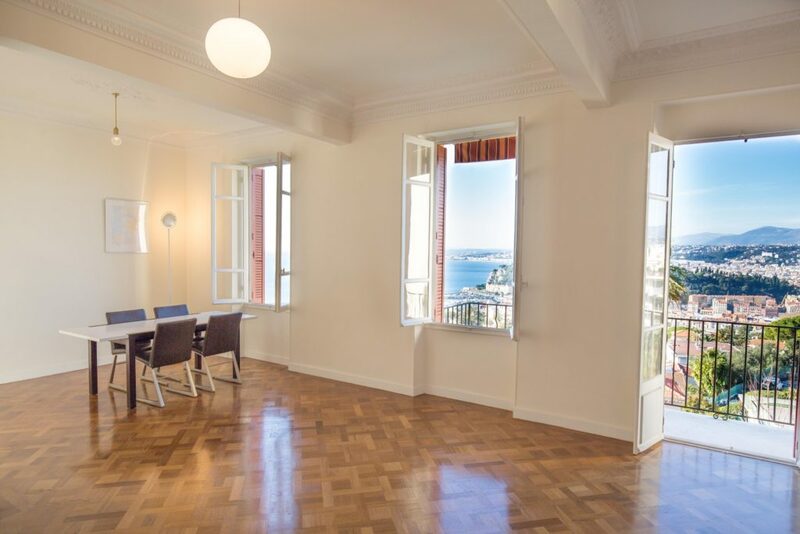 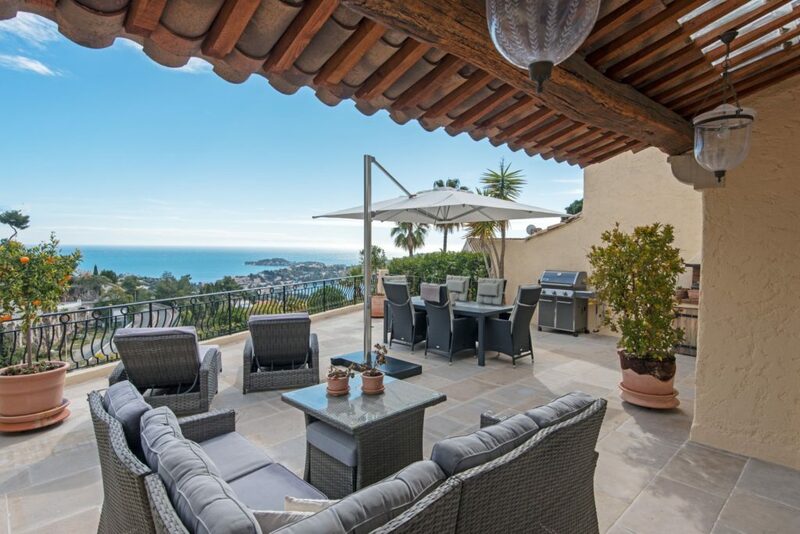 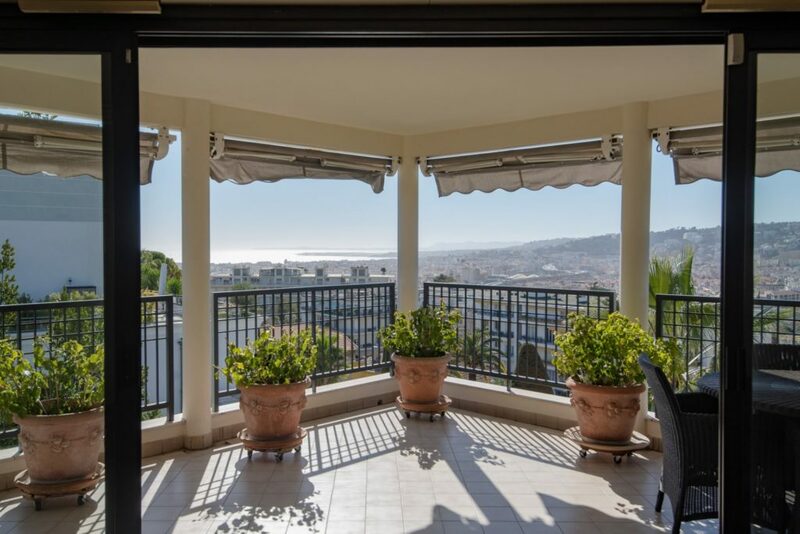 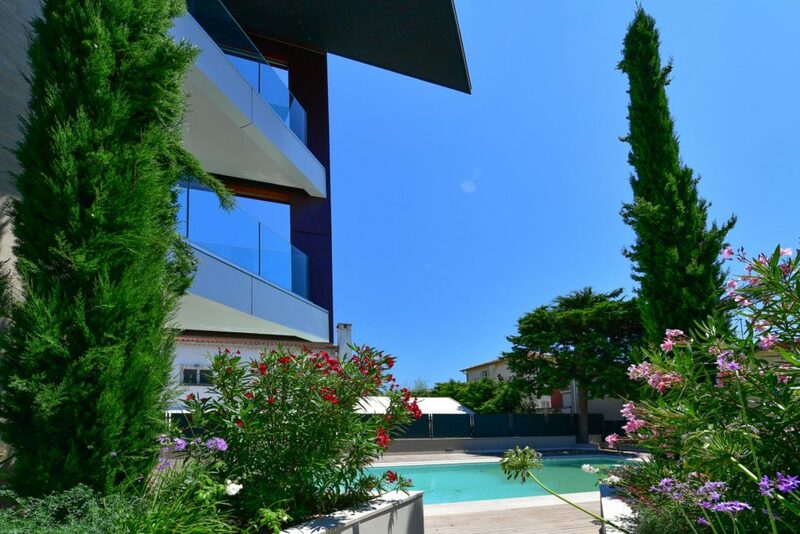 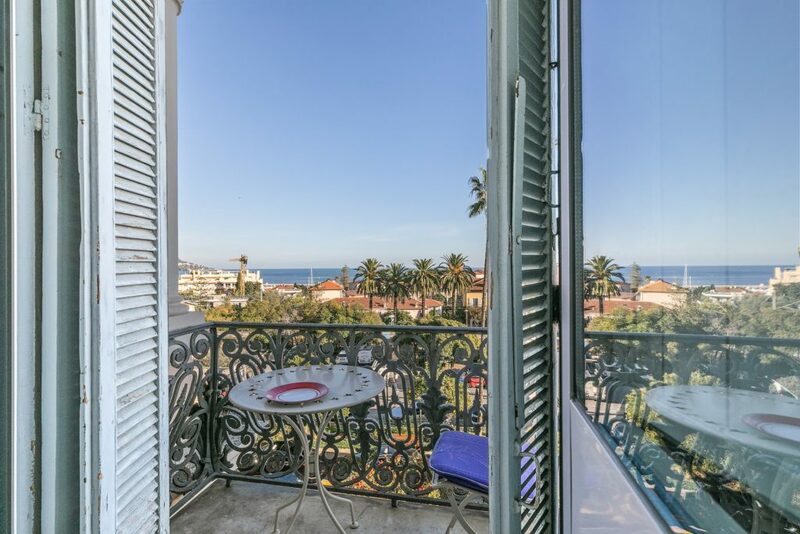 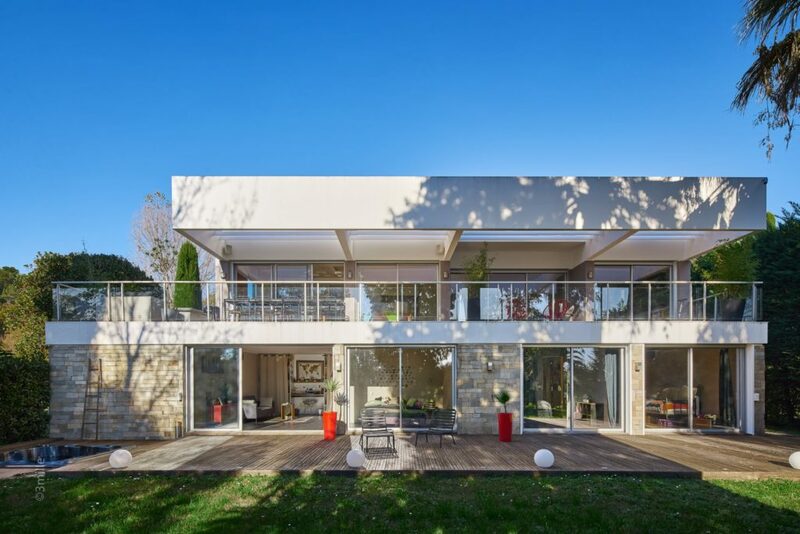 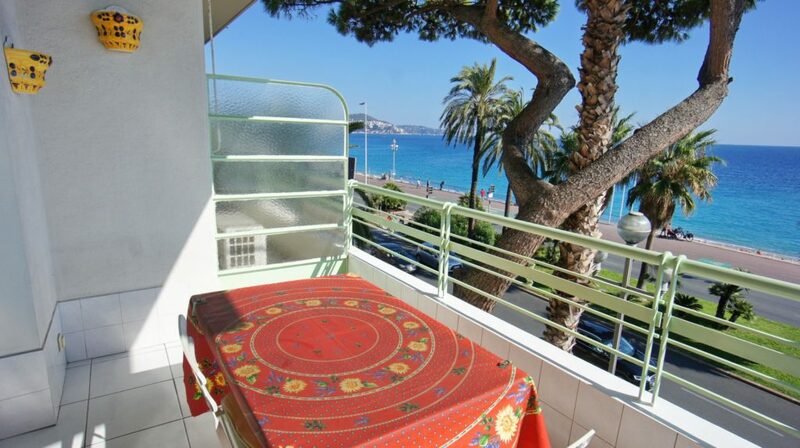 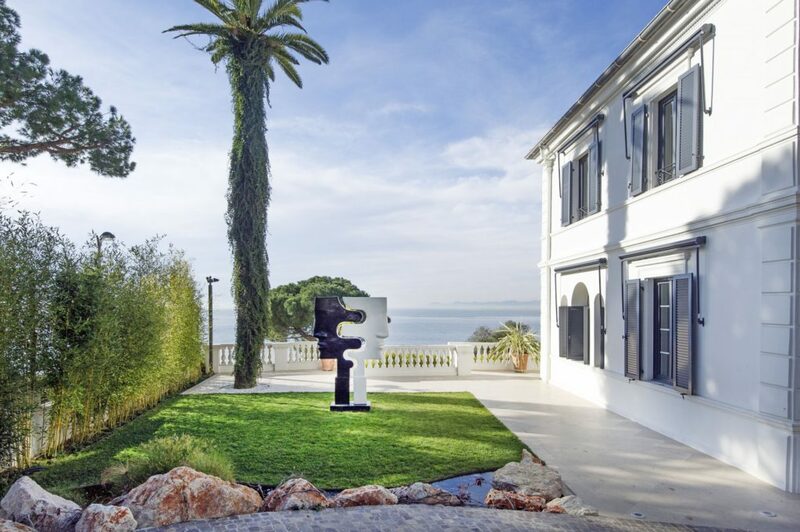 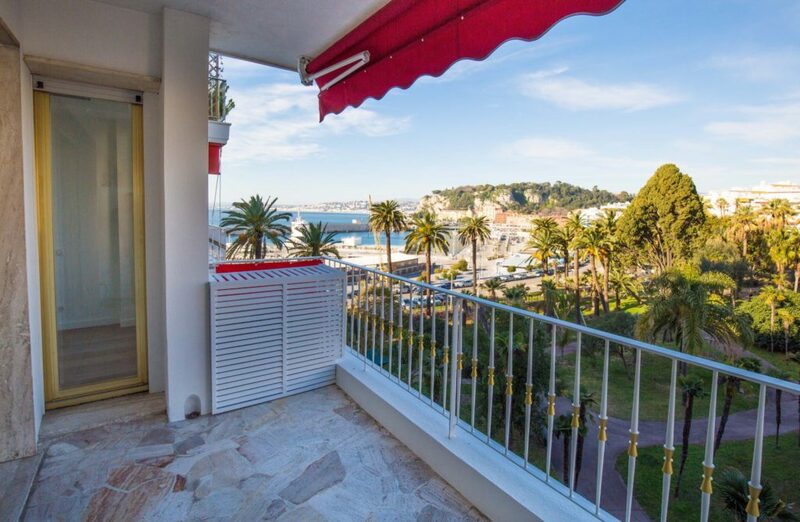 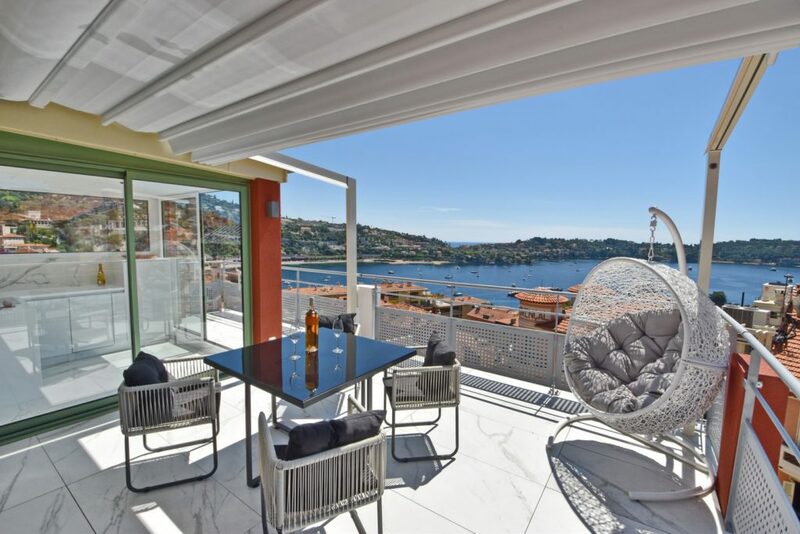 Located on the hills of Nice, in a secure private residence in Gairaut, this unique property offers a panoramic view of the Baie des Anges. 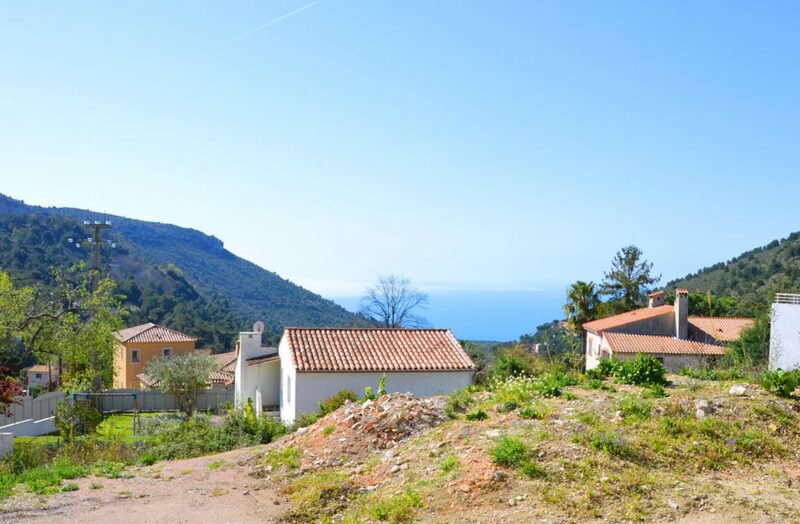 La Turbie, les Serriers, in a calm area, flat building plot of 2580 sqm with sea view and planning permission to construct a villa of 480 sqm. 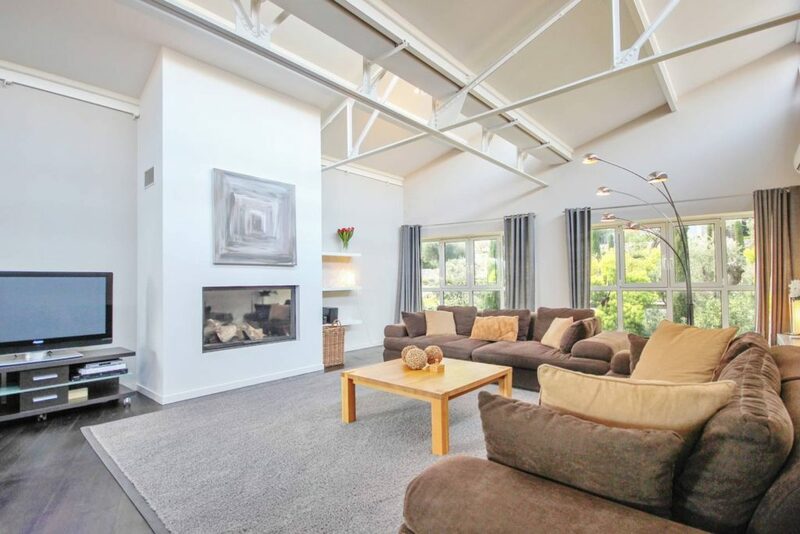 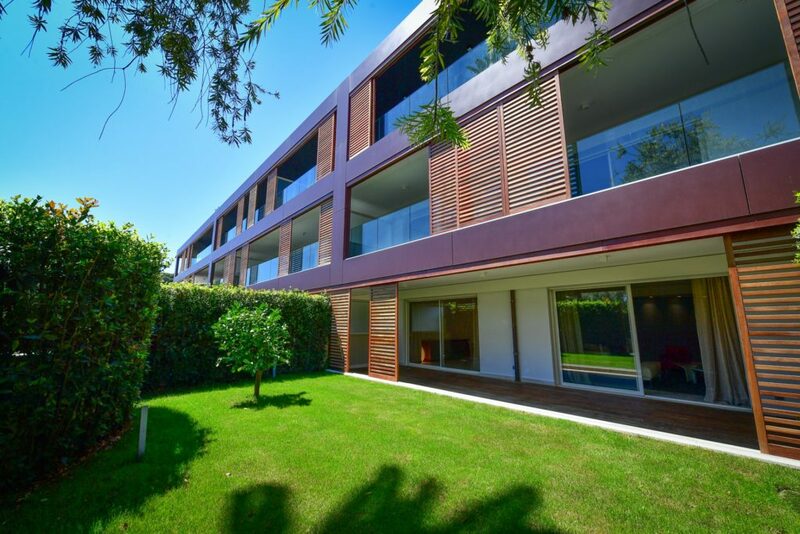 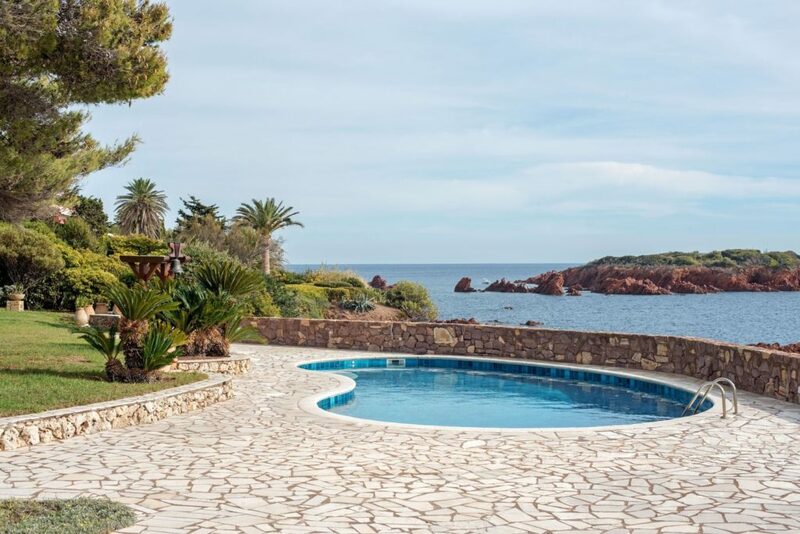 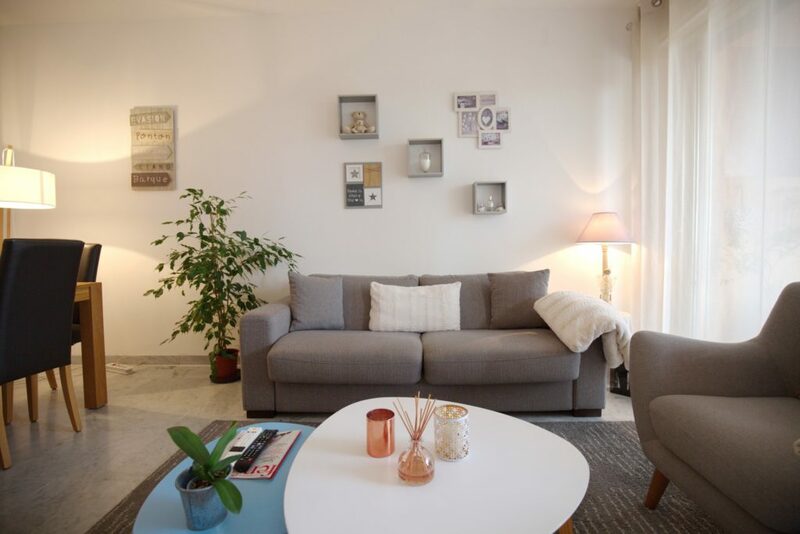 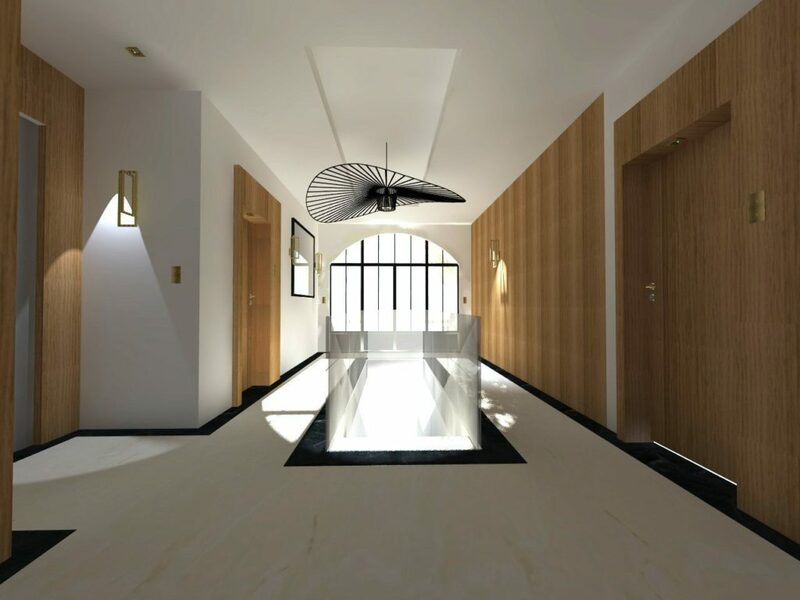 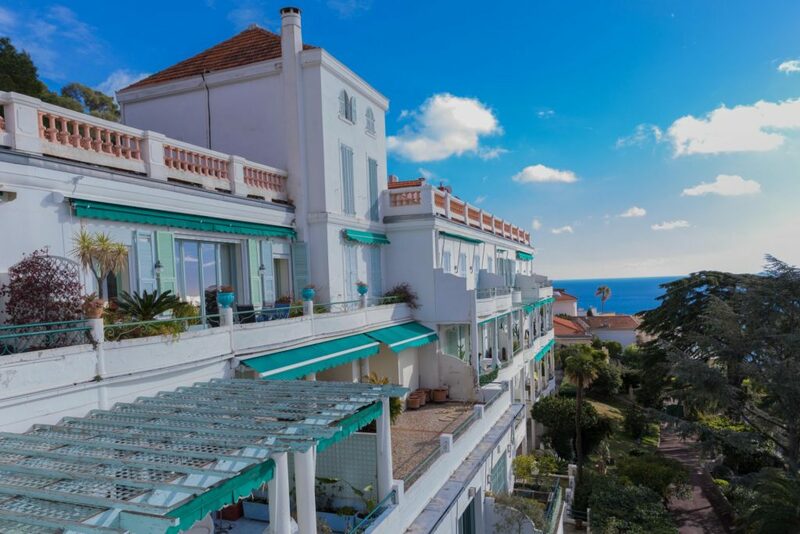 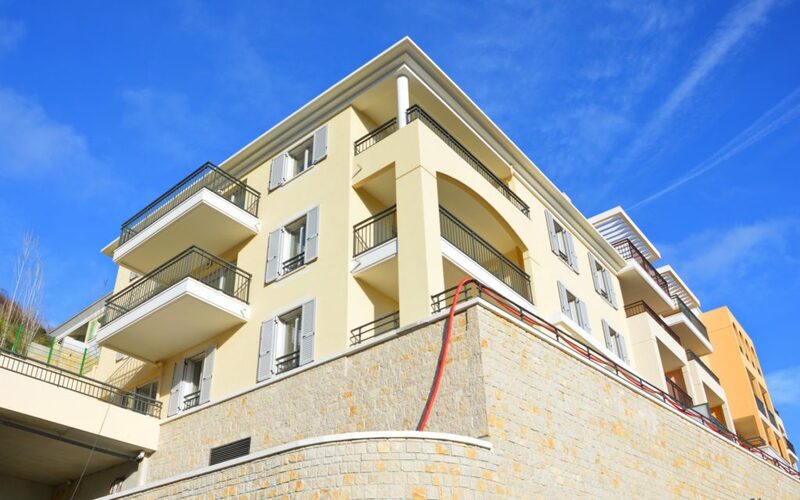 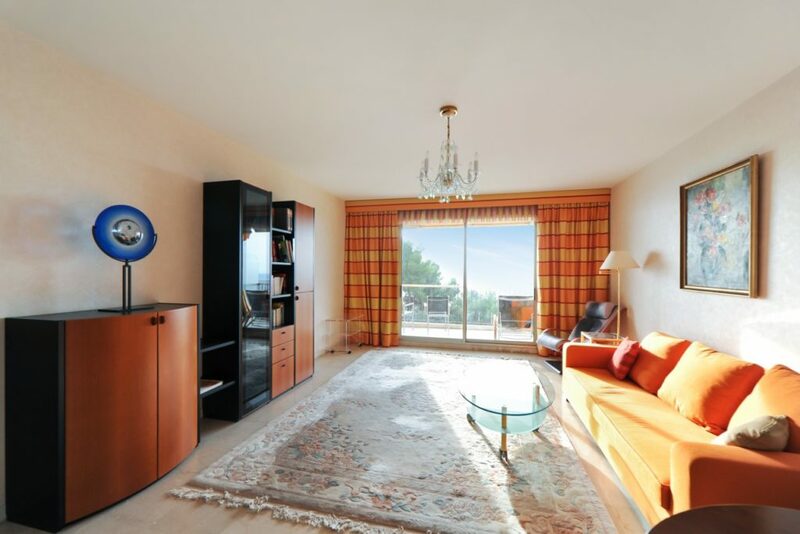 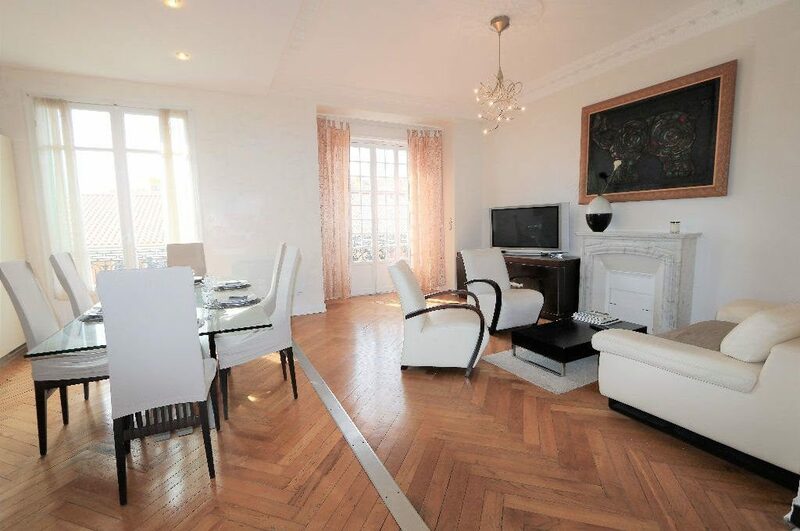 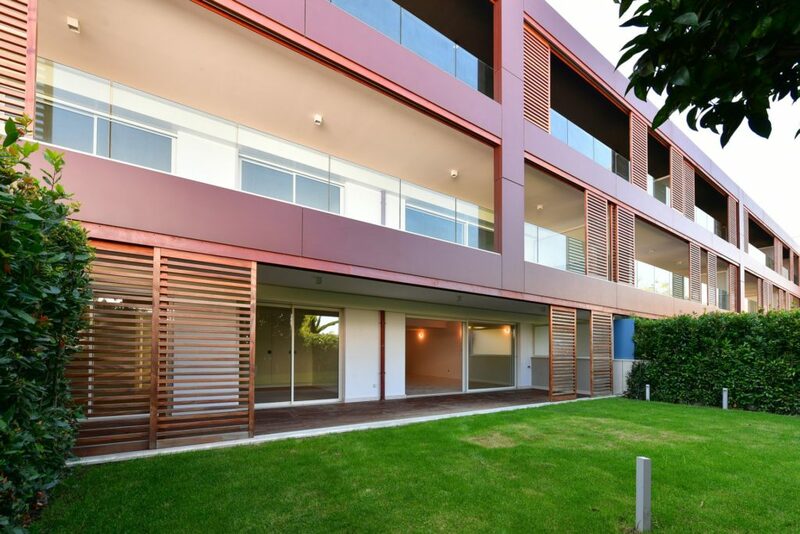 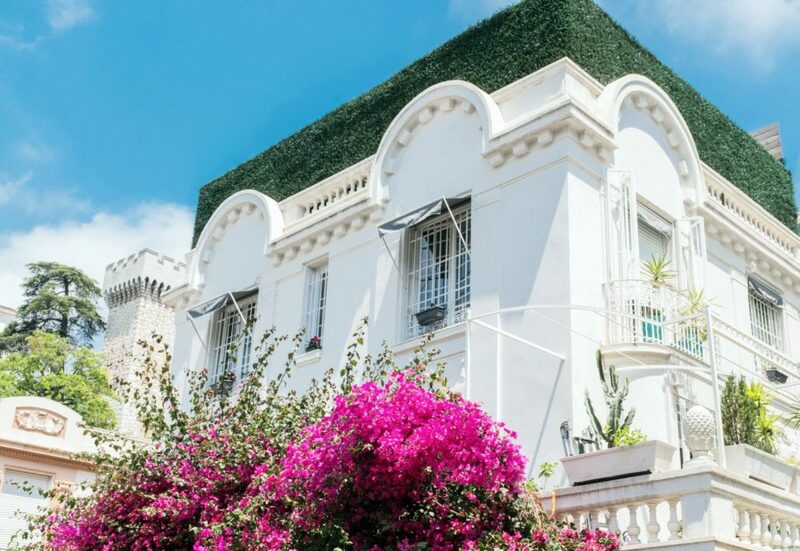 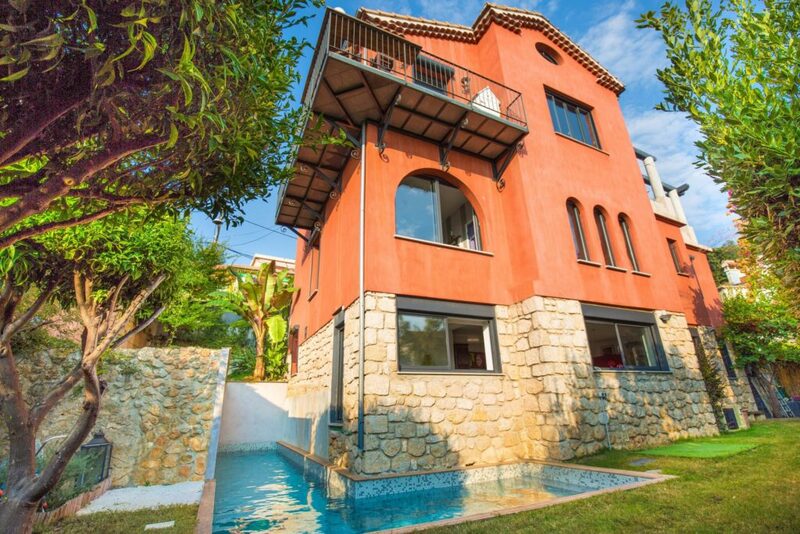 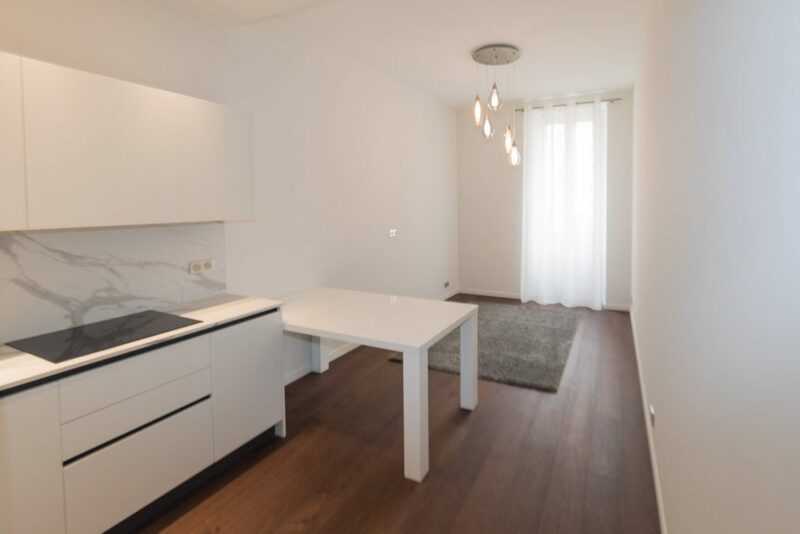 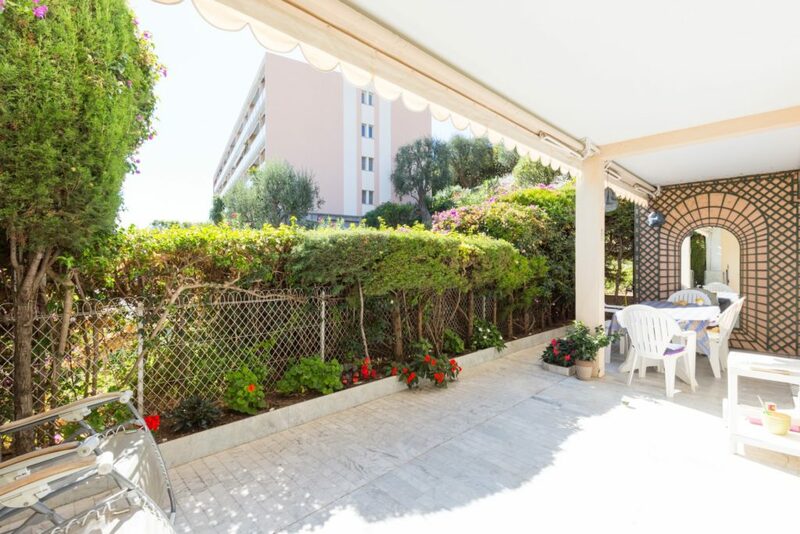 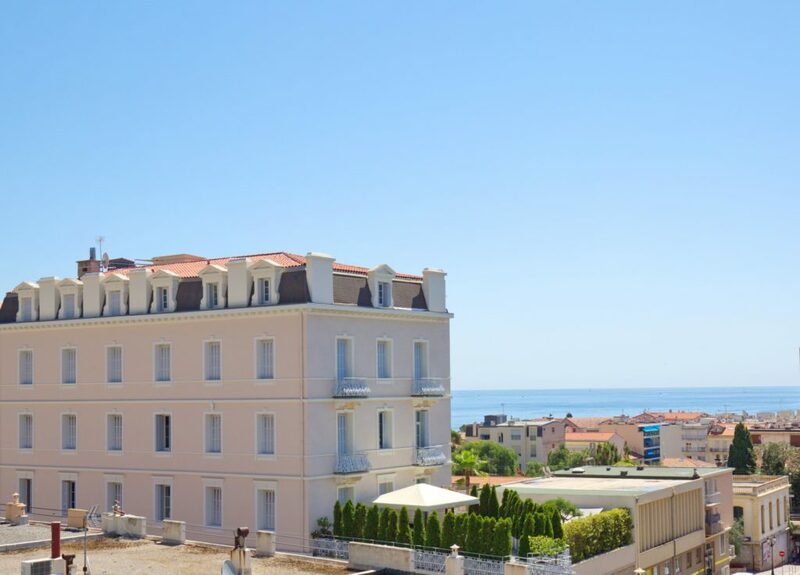 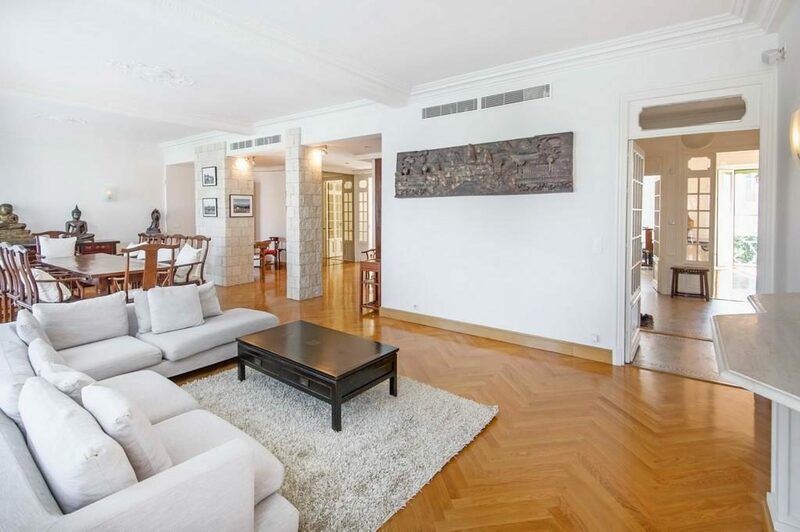 Charming semi detached house in a condominium of 4 lots offering a nice sea view, opening onto a terrace and a little garden with swimming pool. 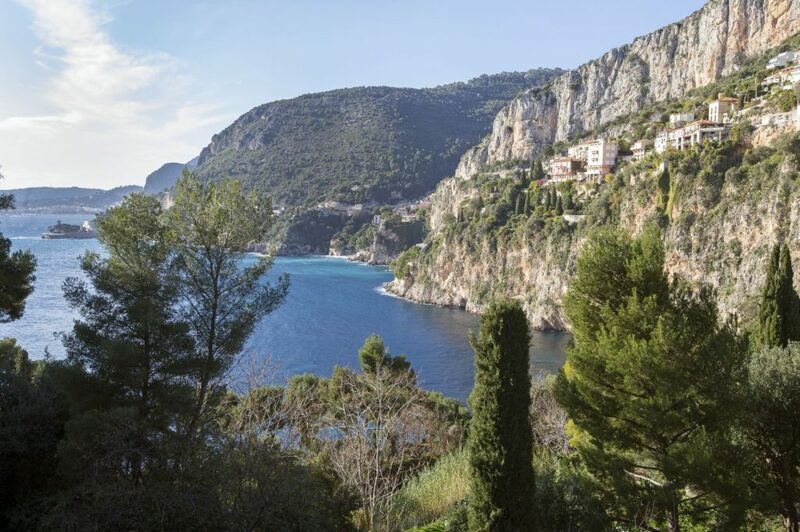 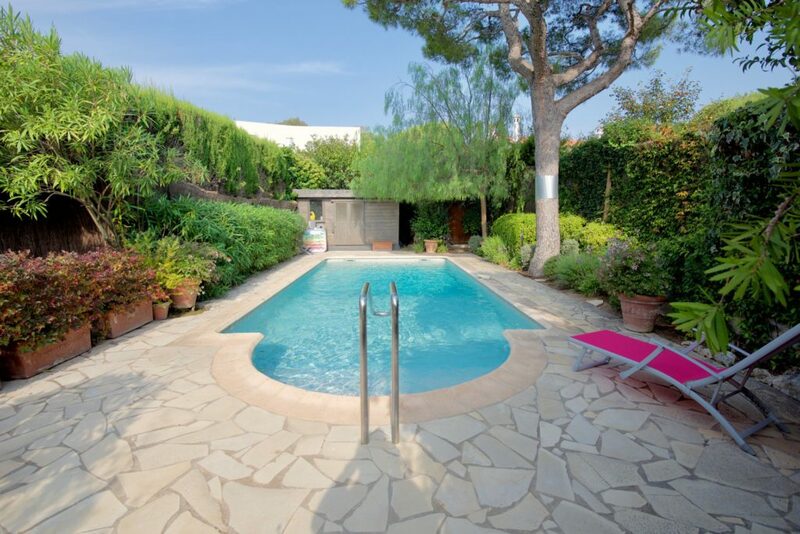 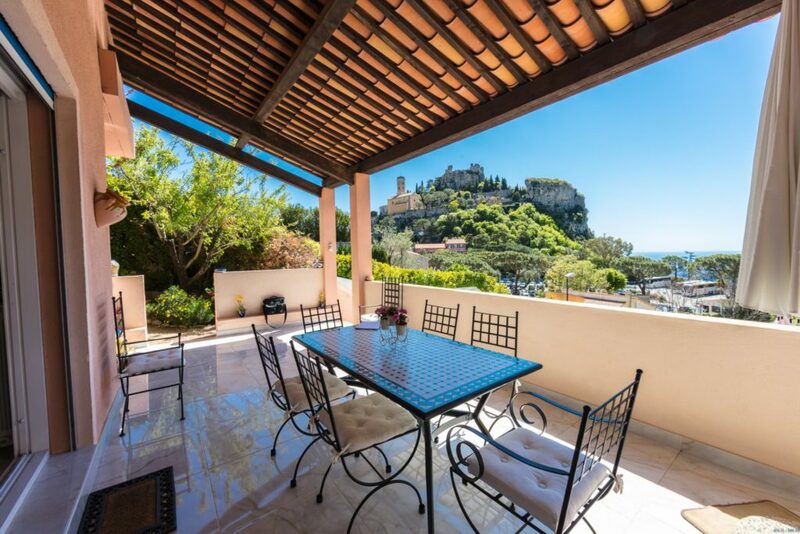 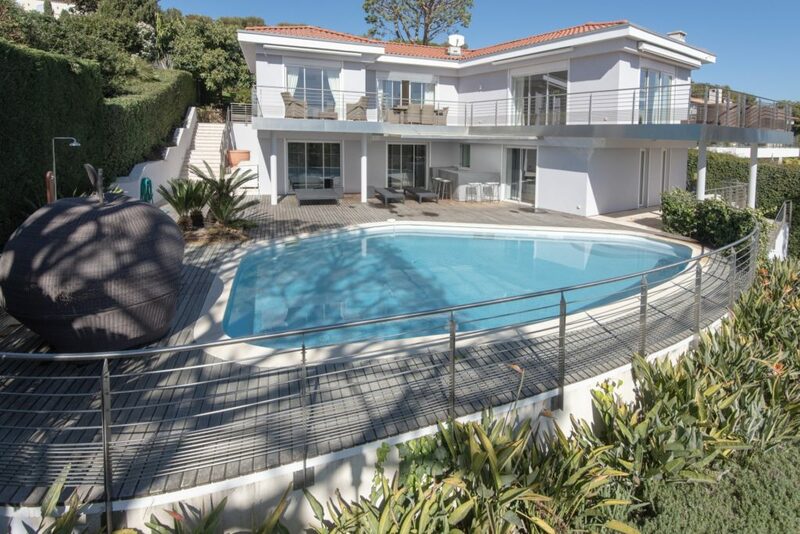 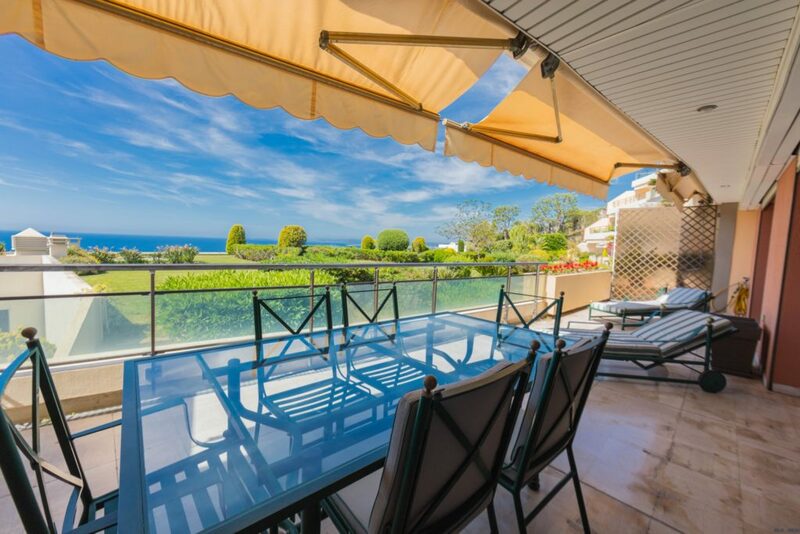 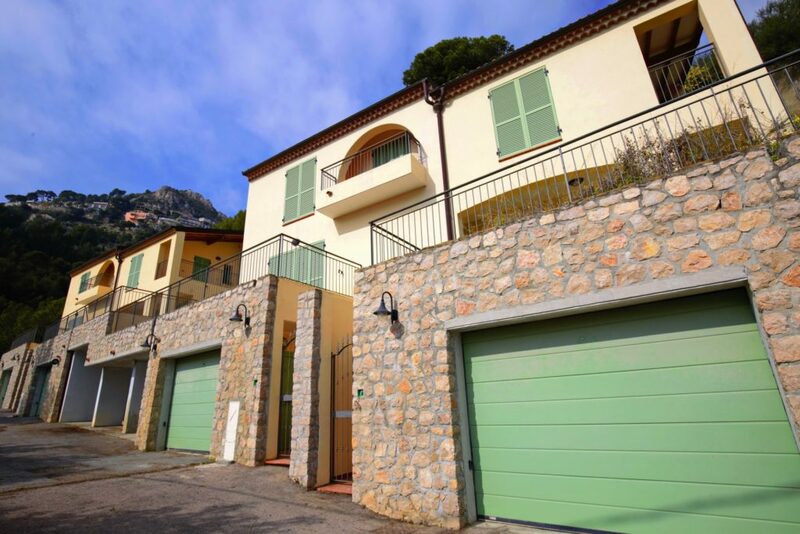 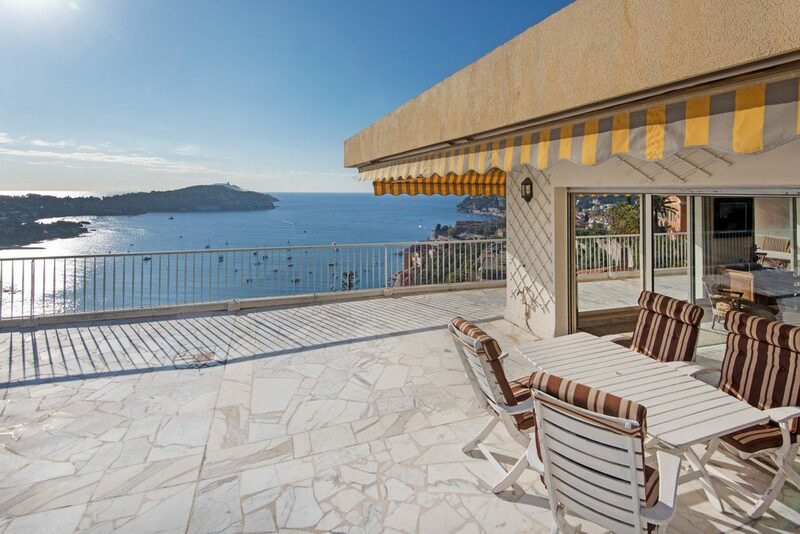 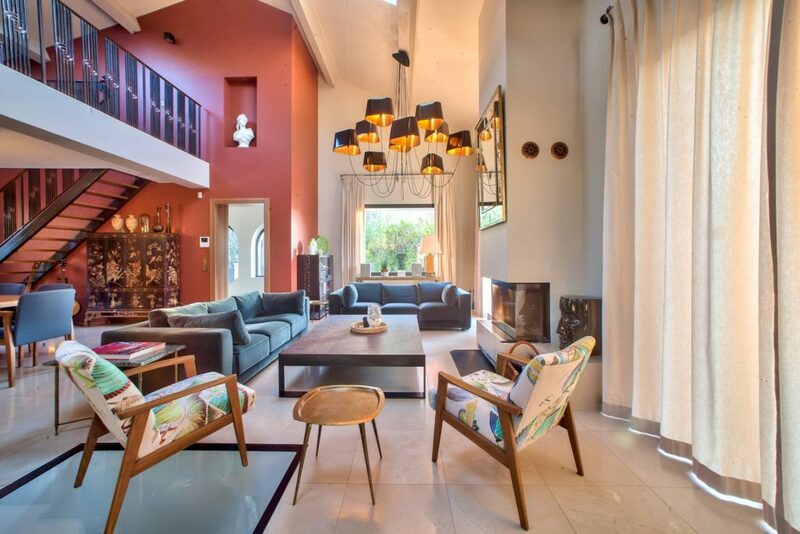 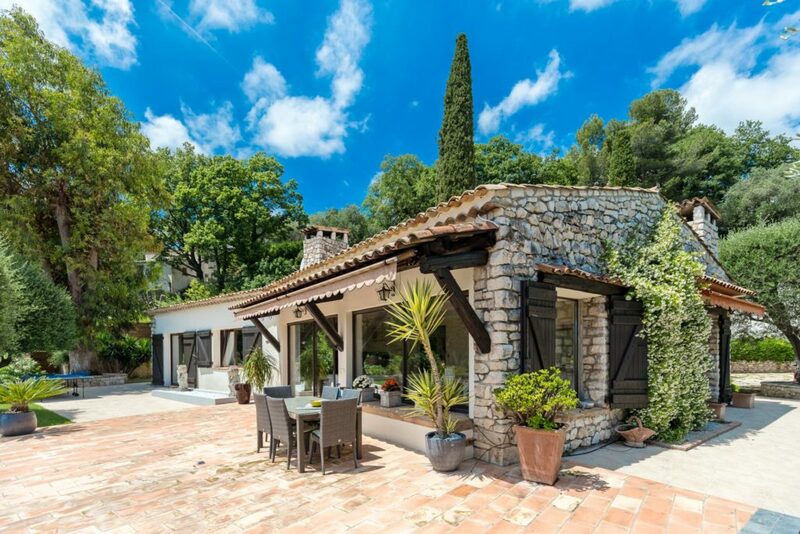 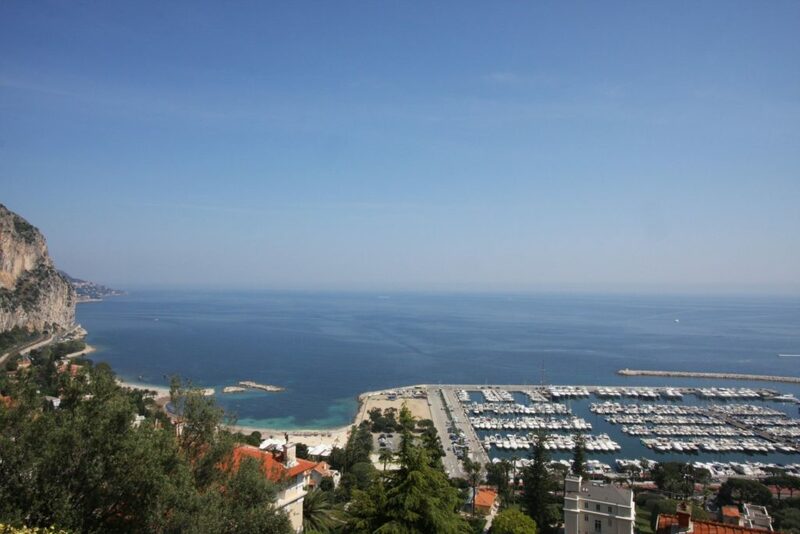 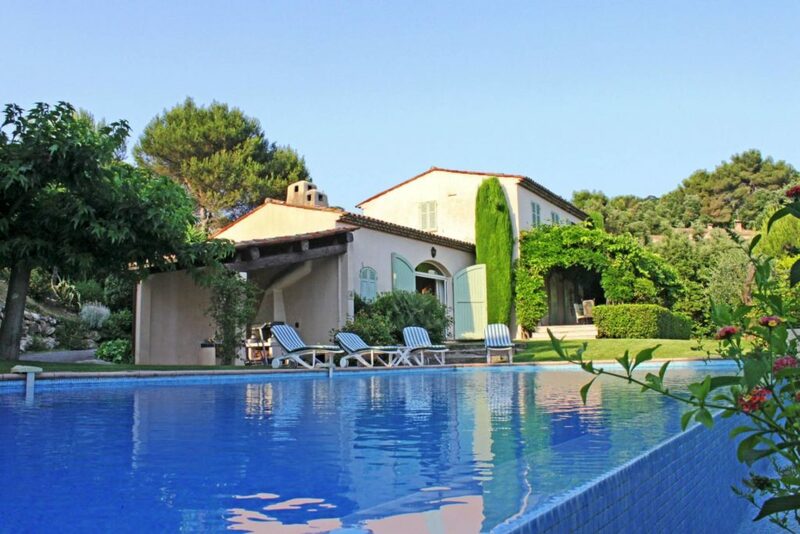 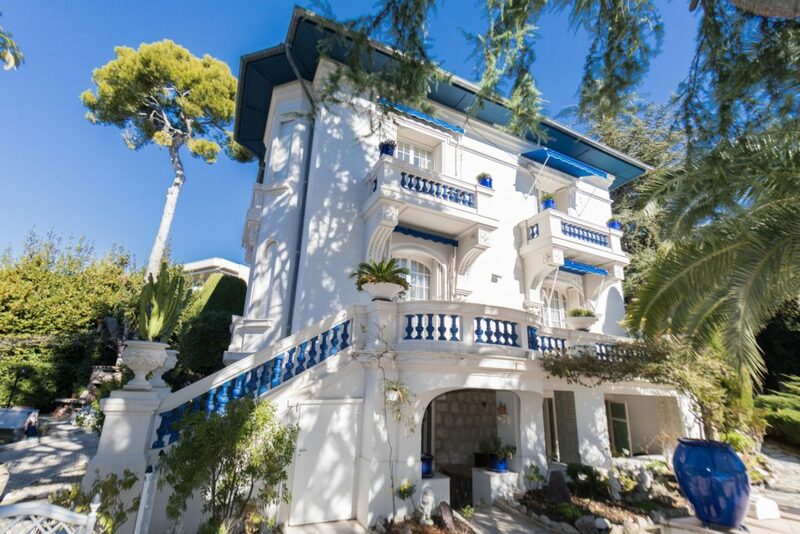 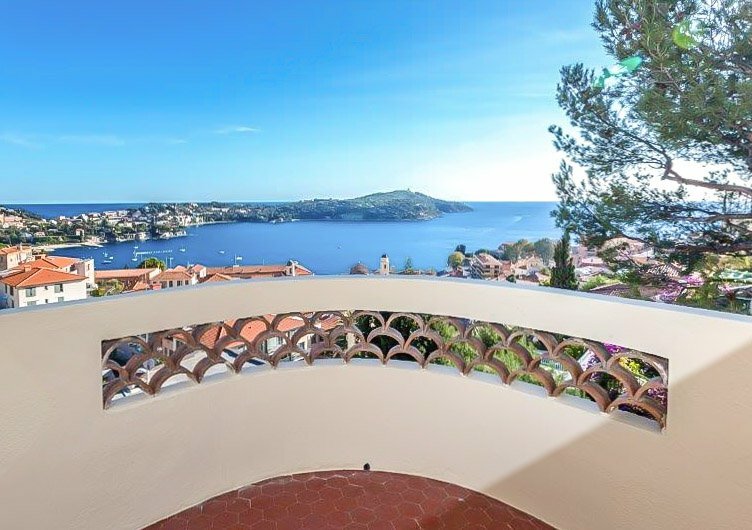 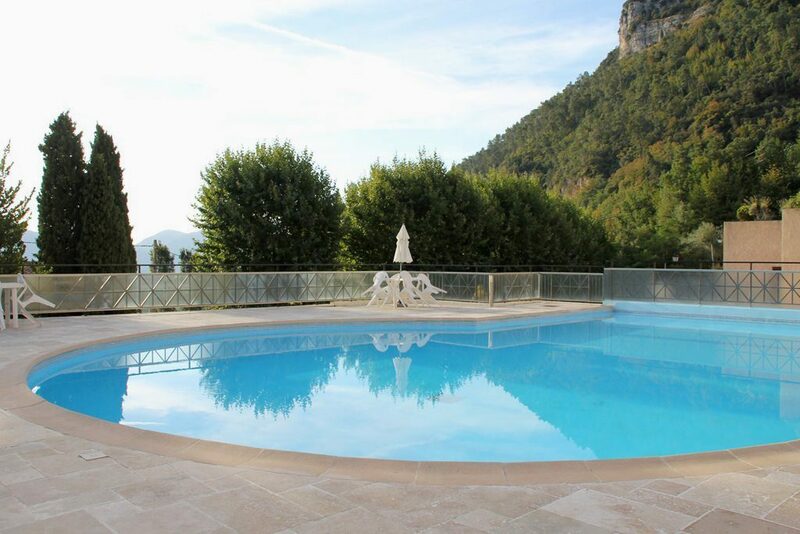 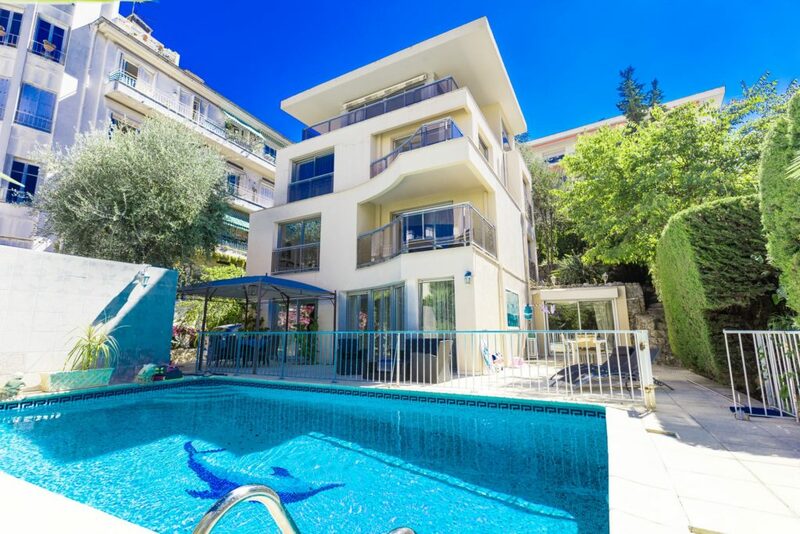 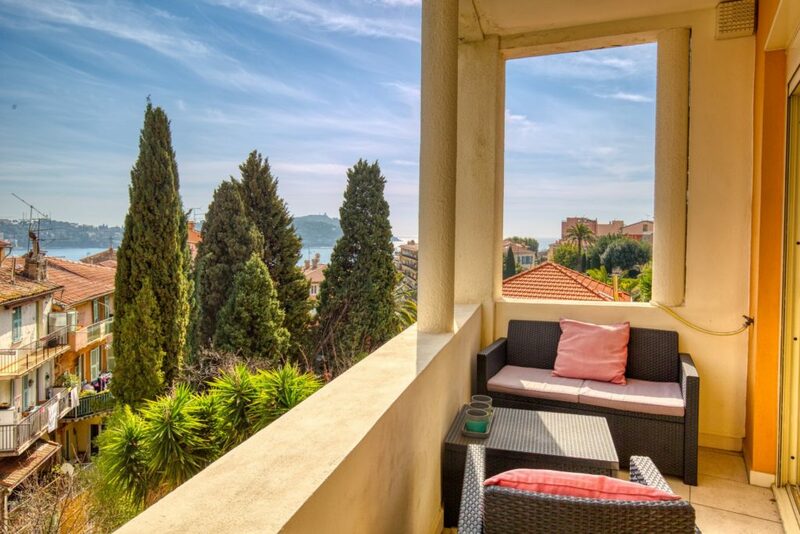 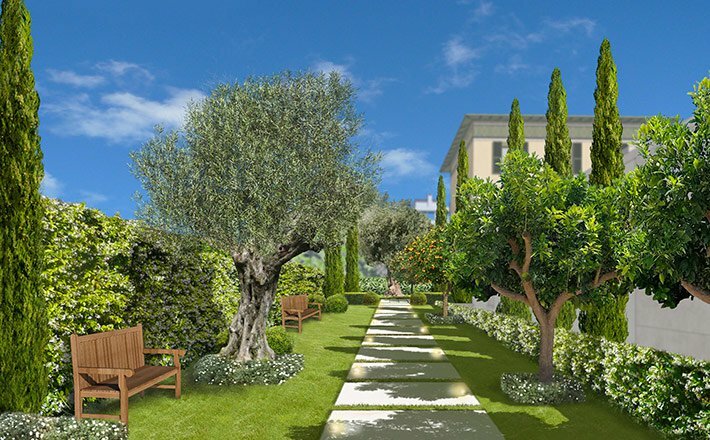 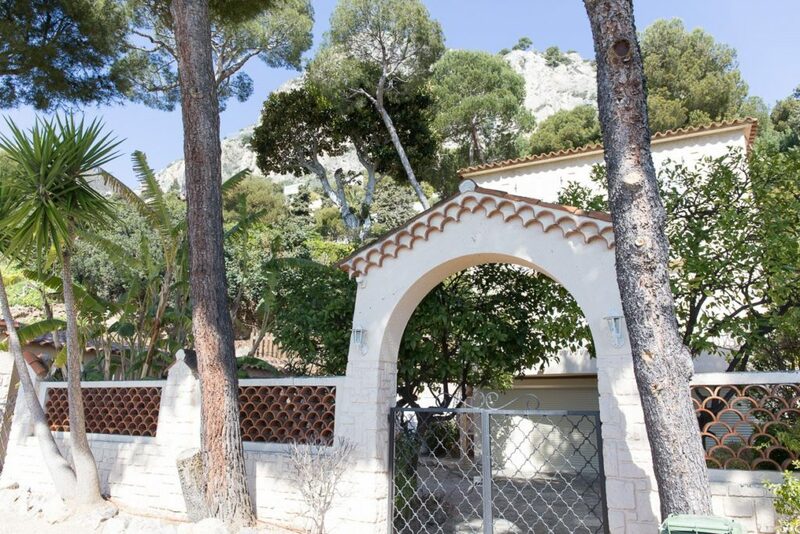 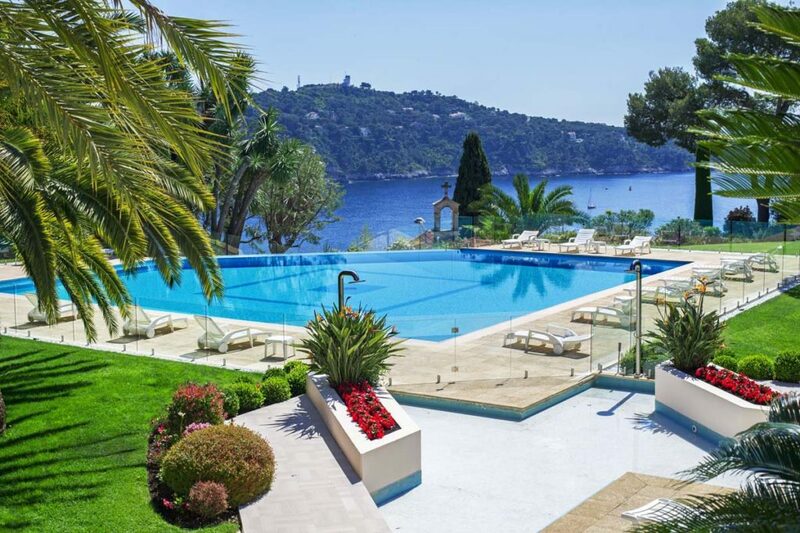 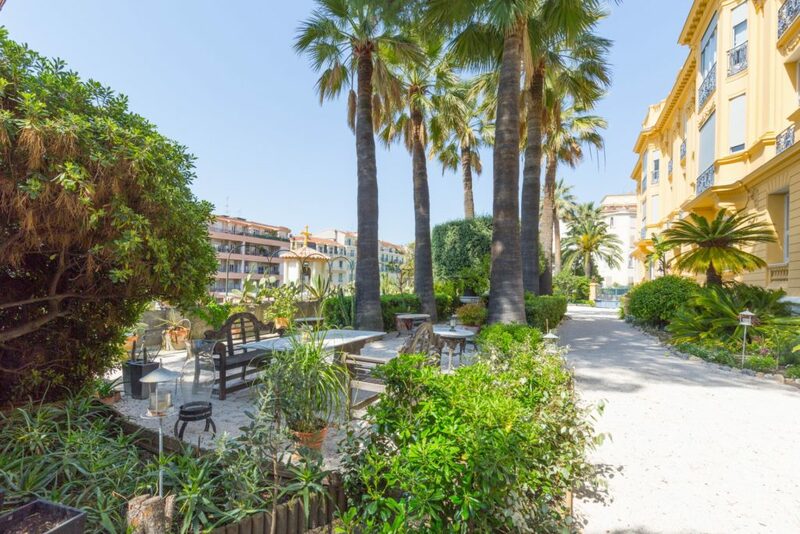 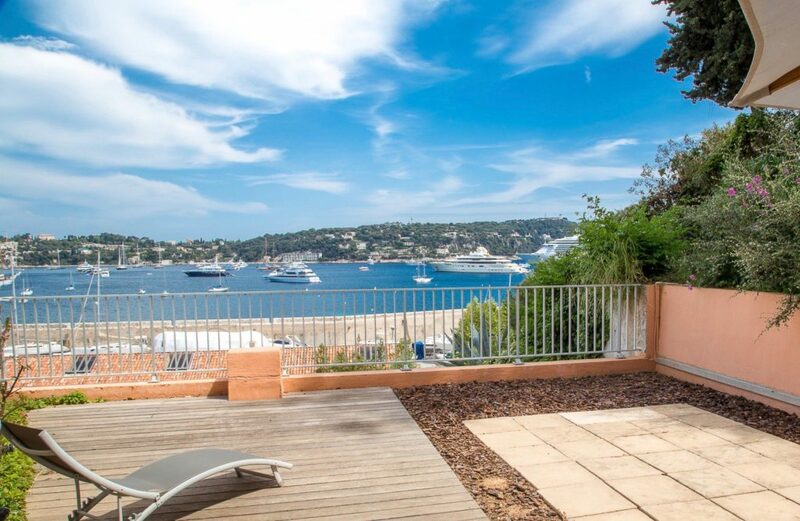 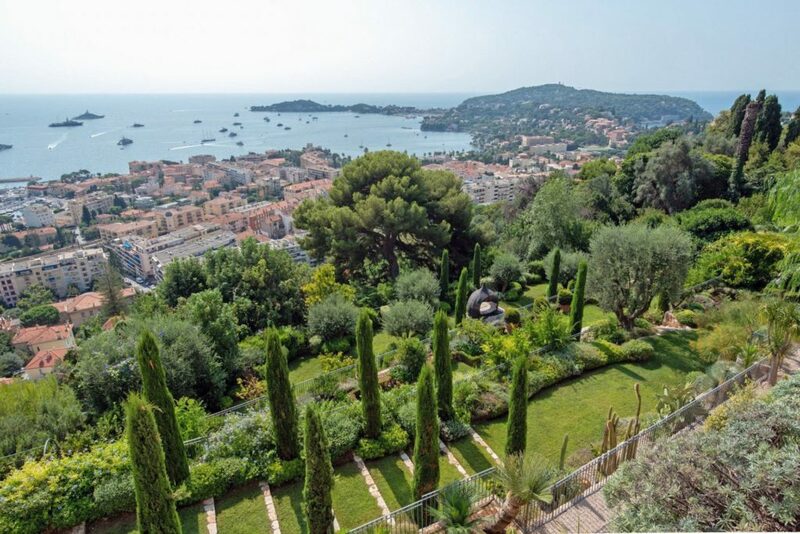 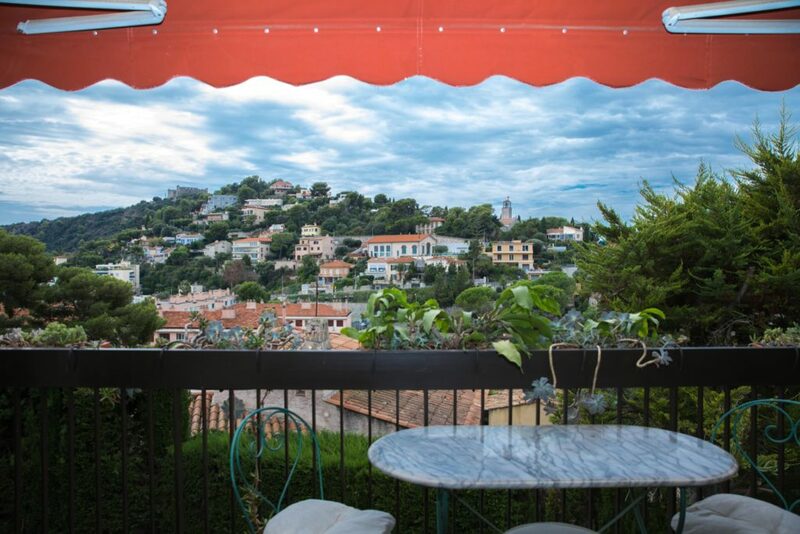 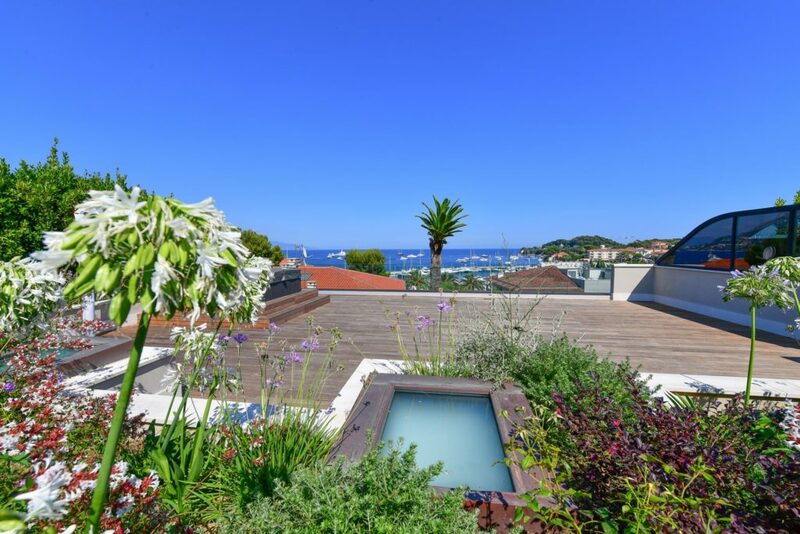 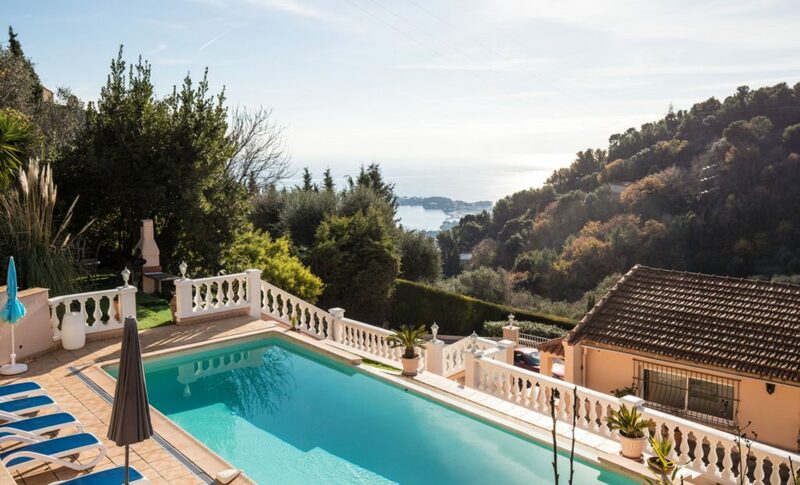 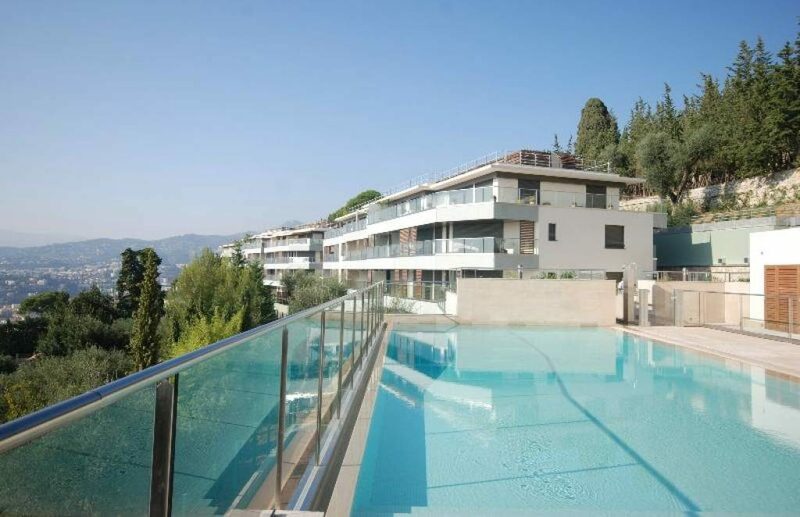 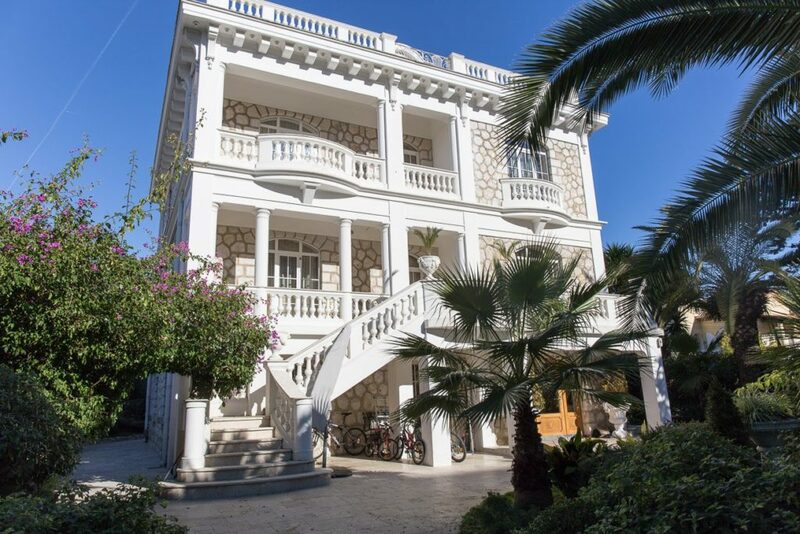 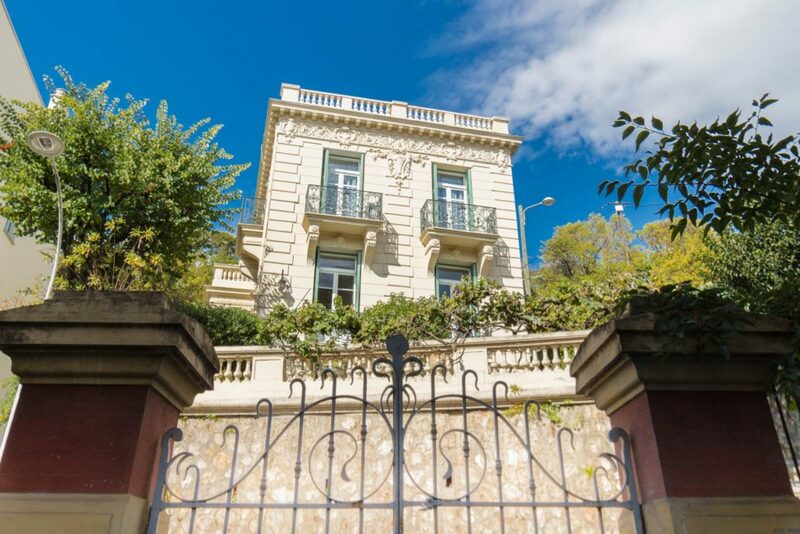 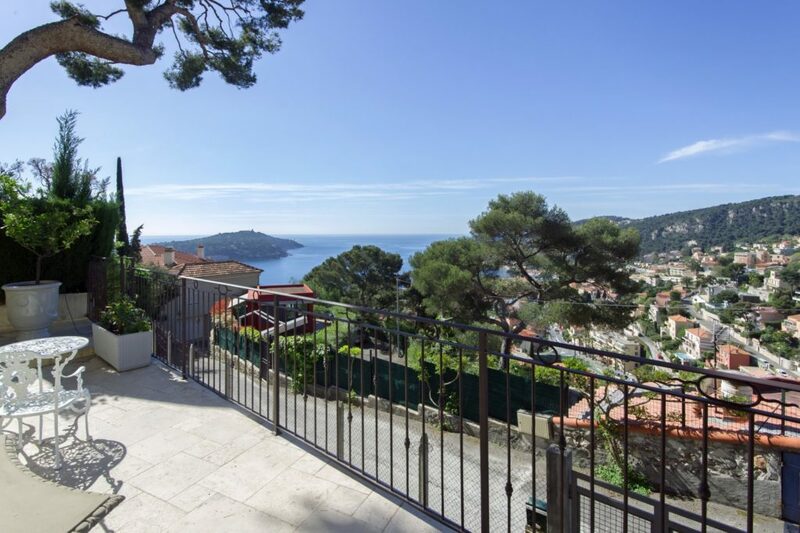 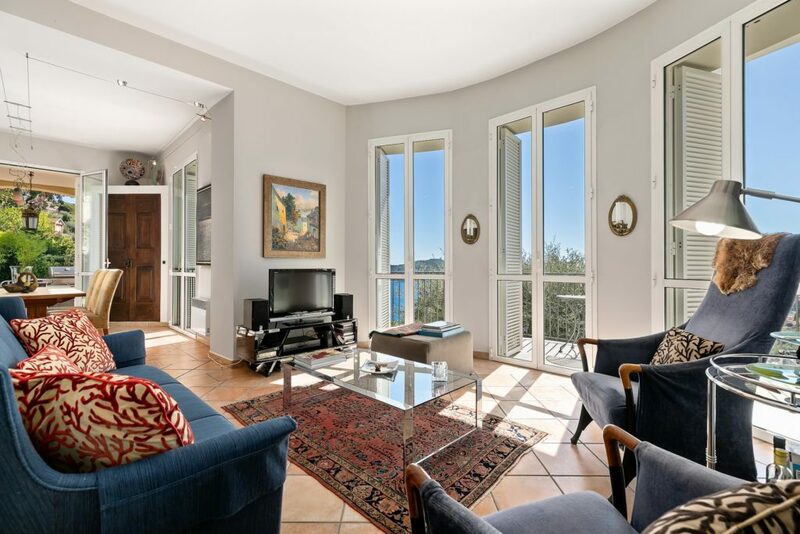 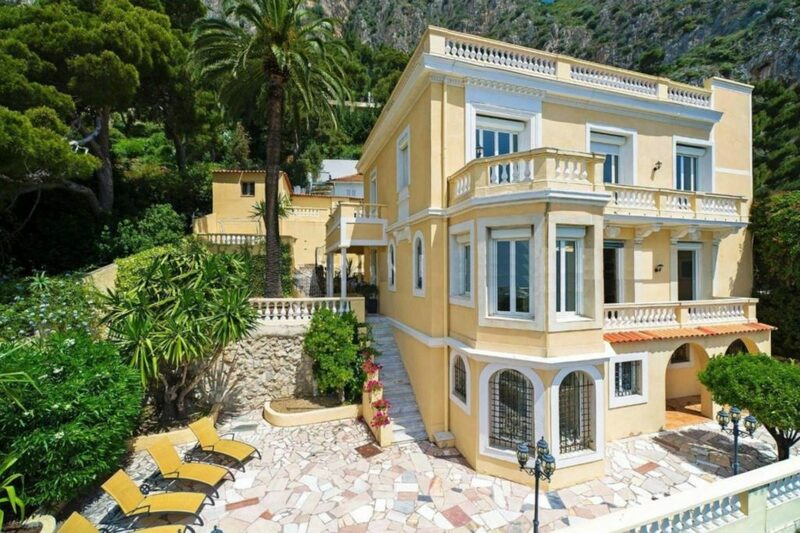 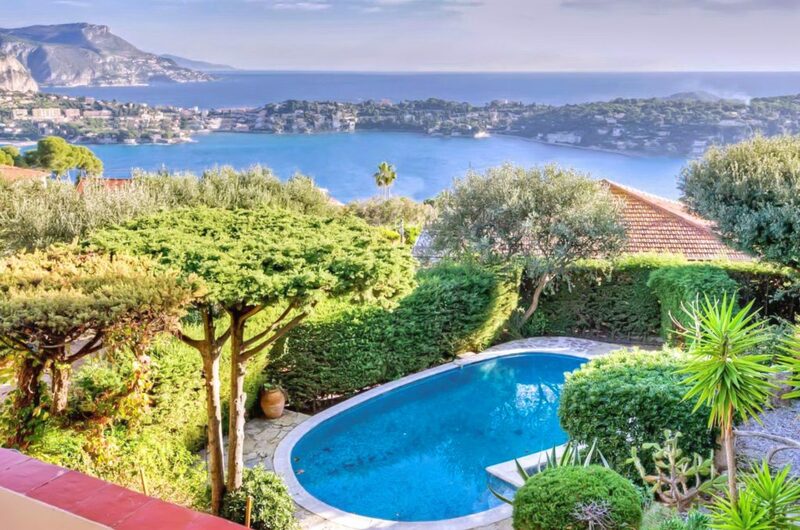 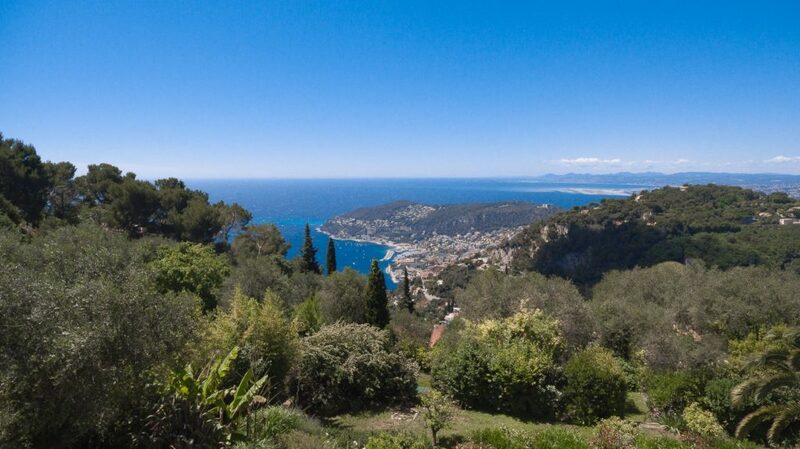 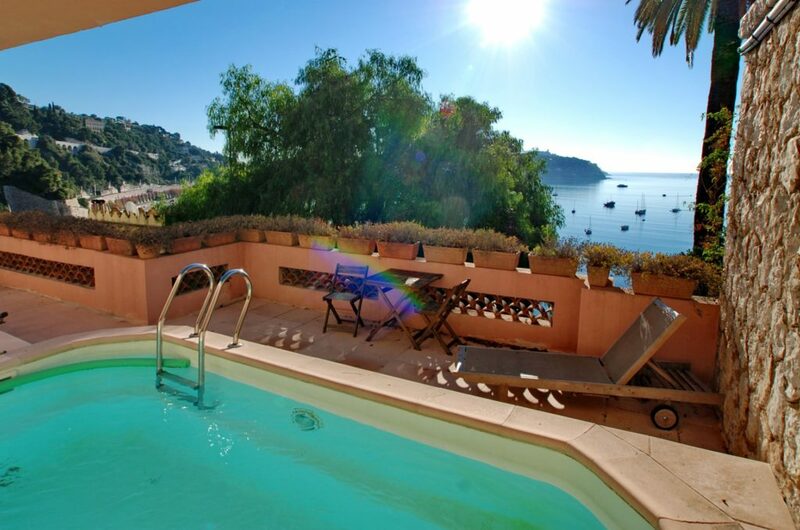 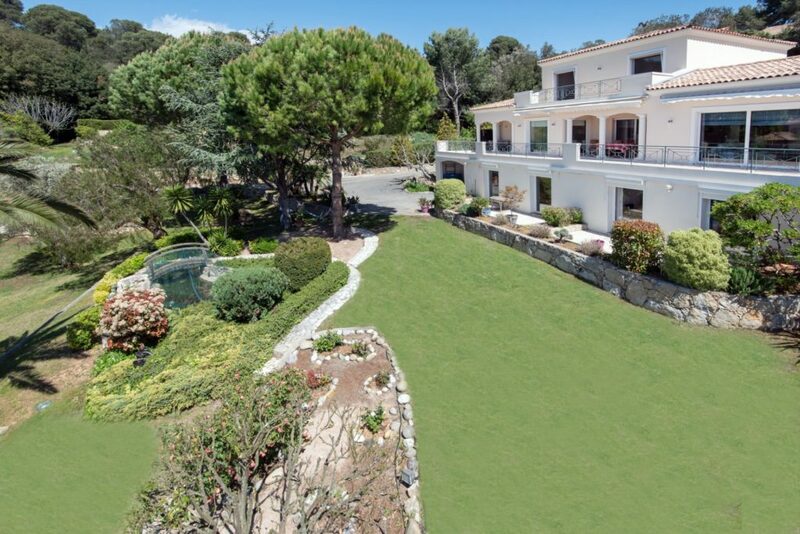 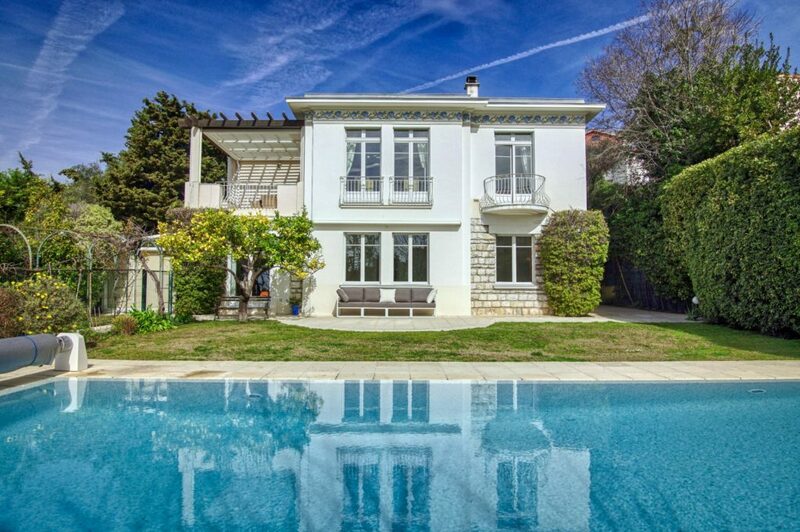 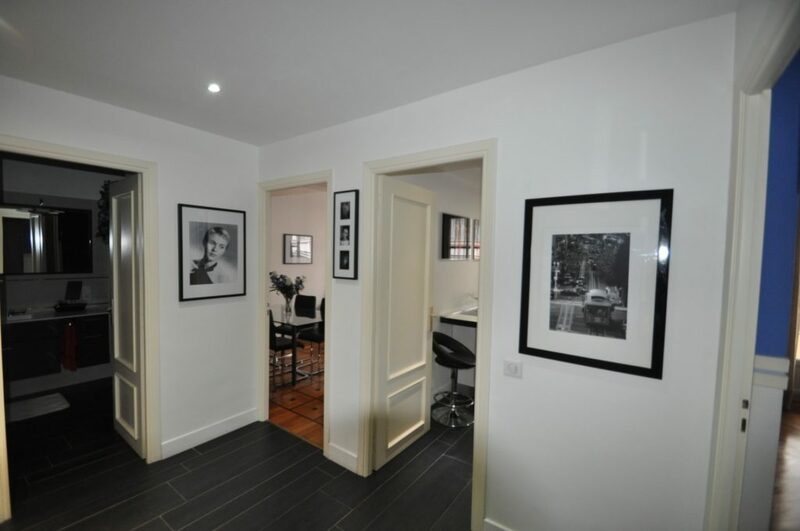 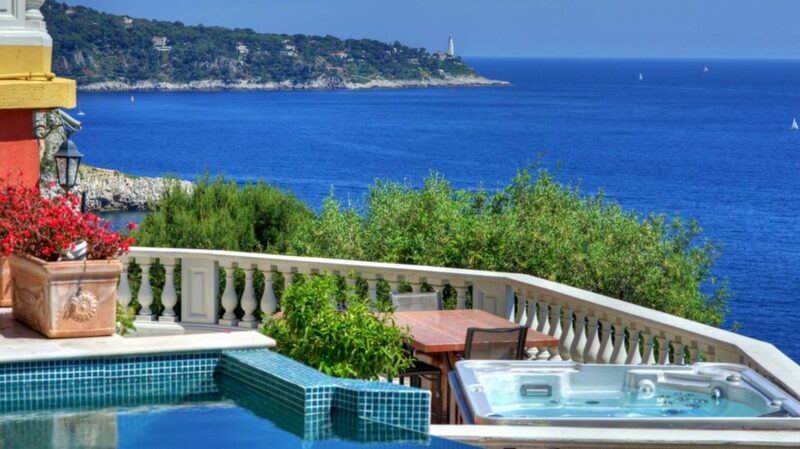 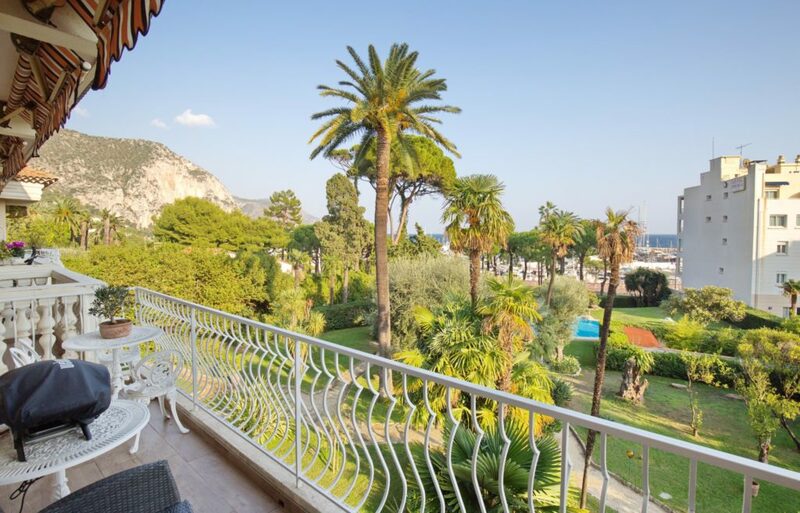 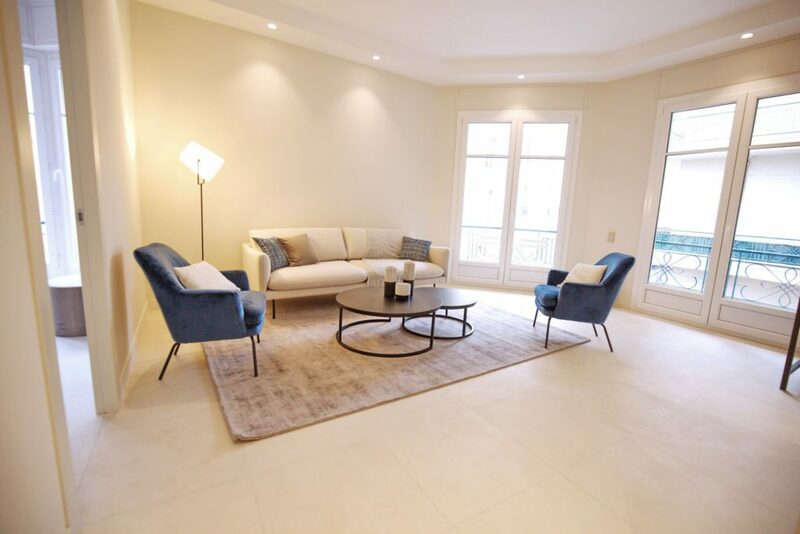 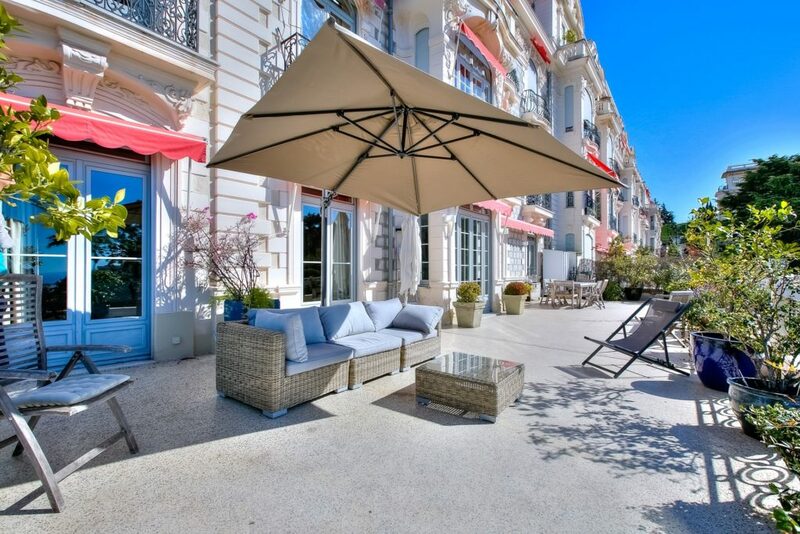 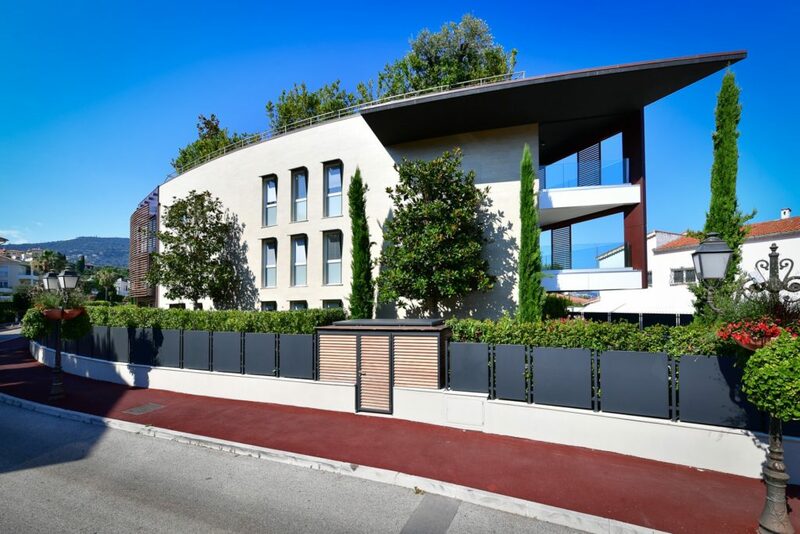 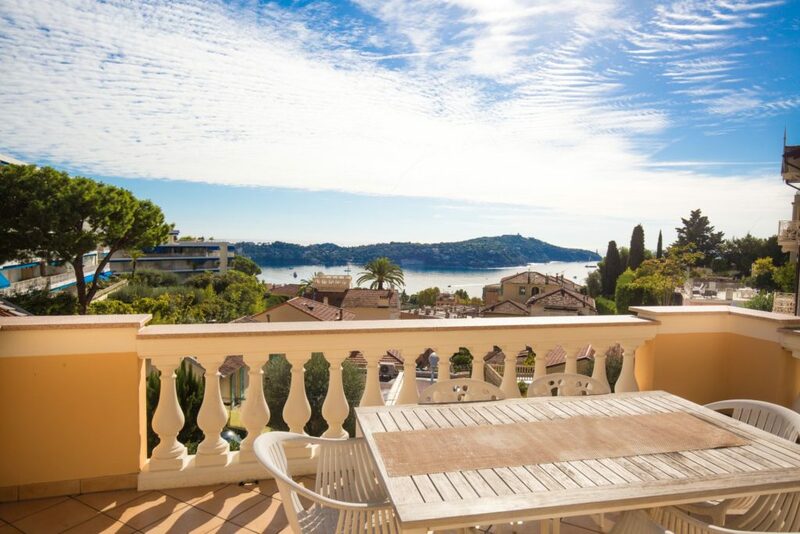 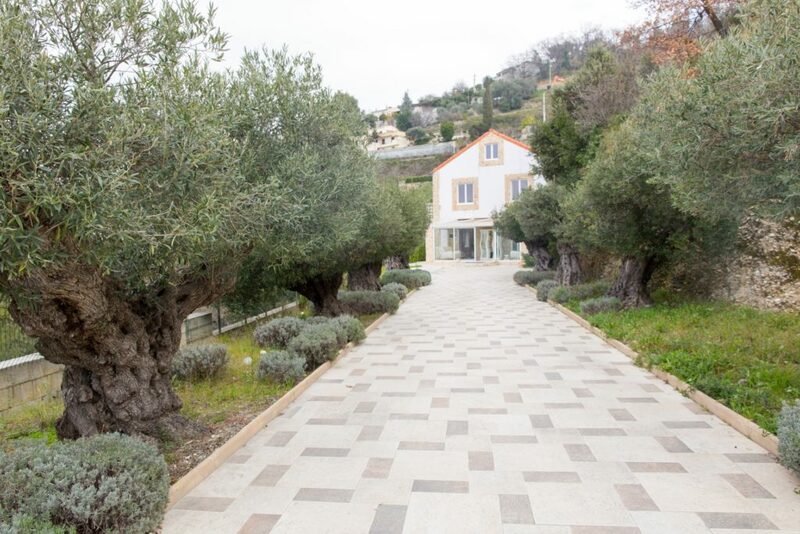 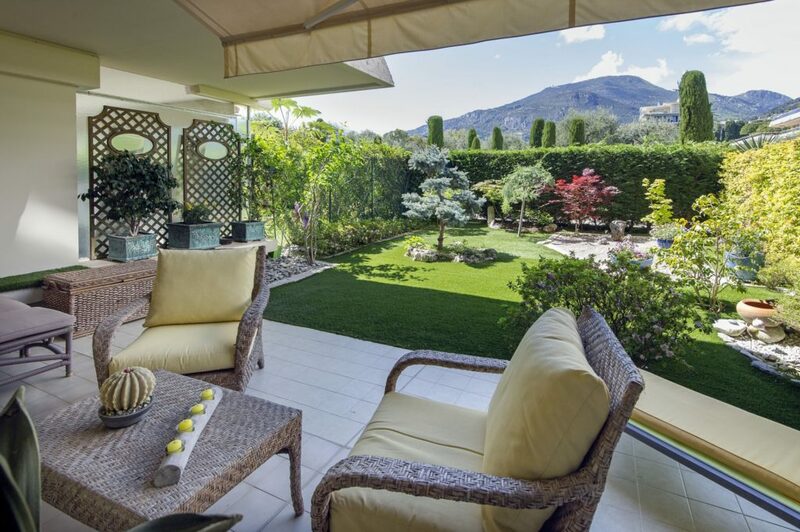 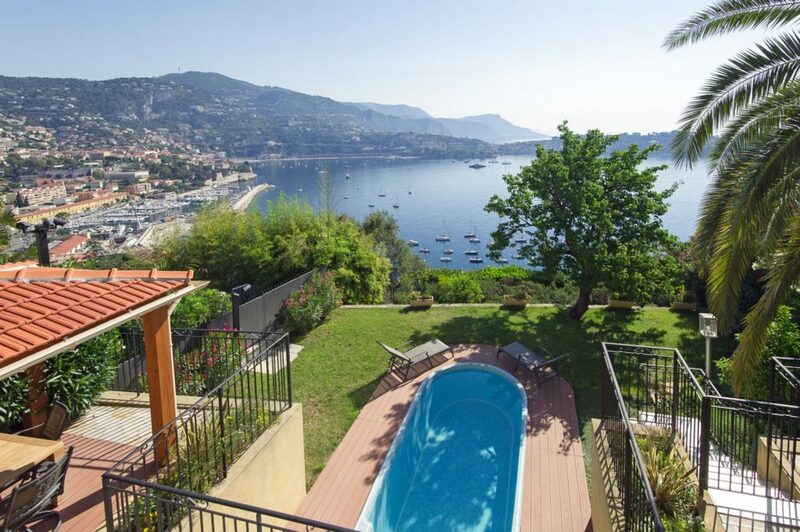 Ideally located in a gated domain in the heart of St Jean Cap Ferrat, at equal distance to beaches and village, this charming house offers 200 sq. 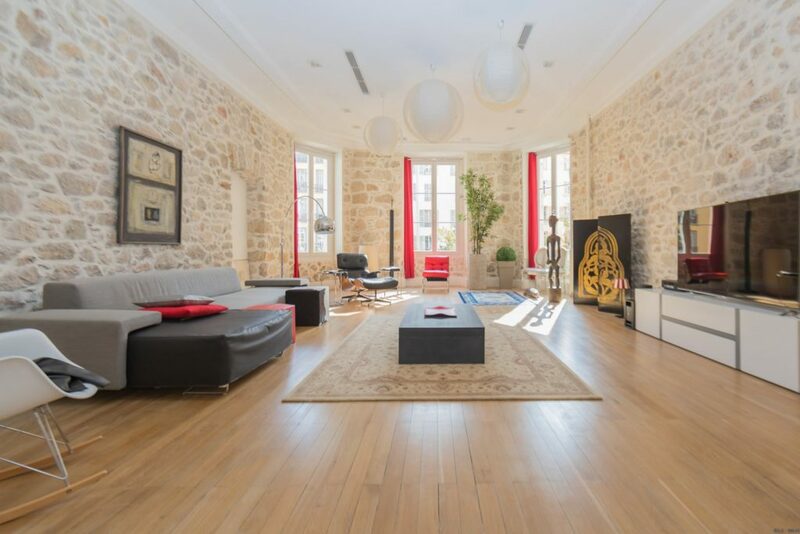 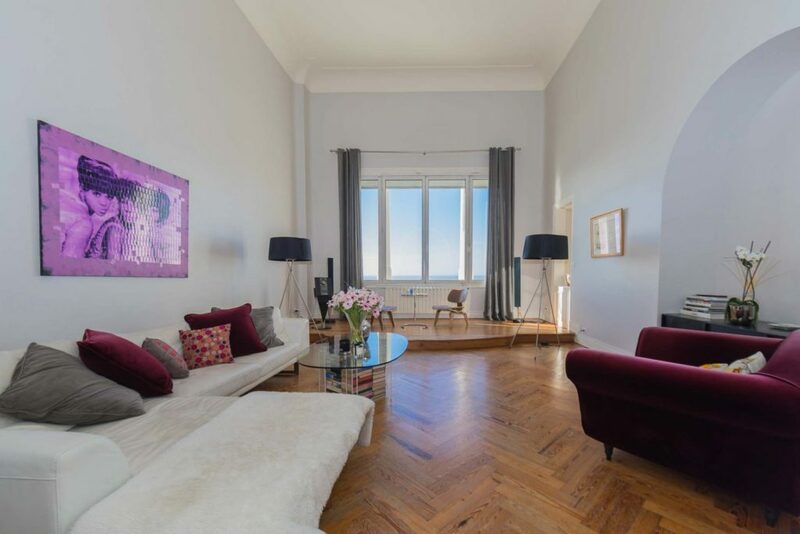 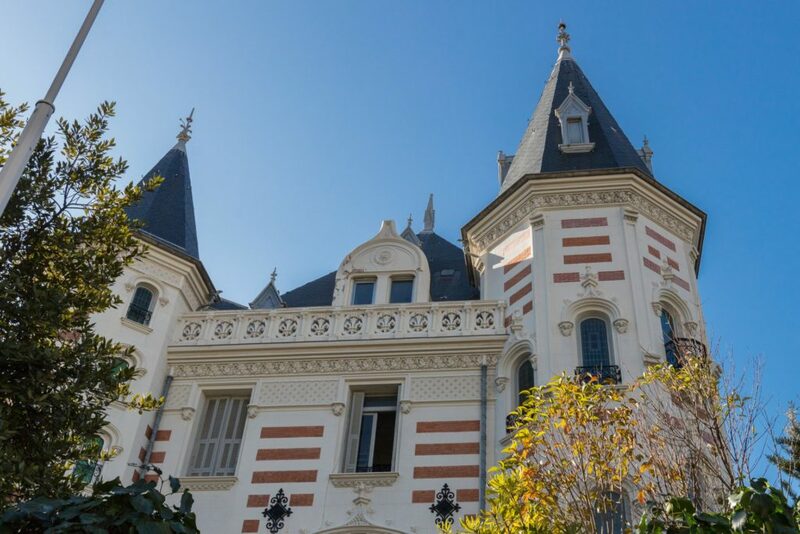 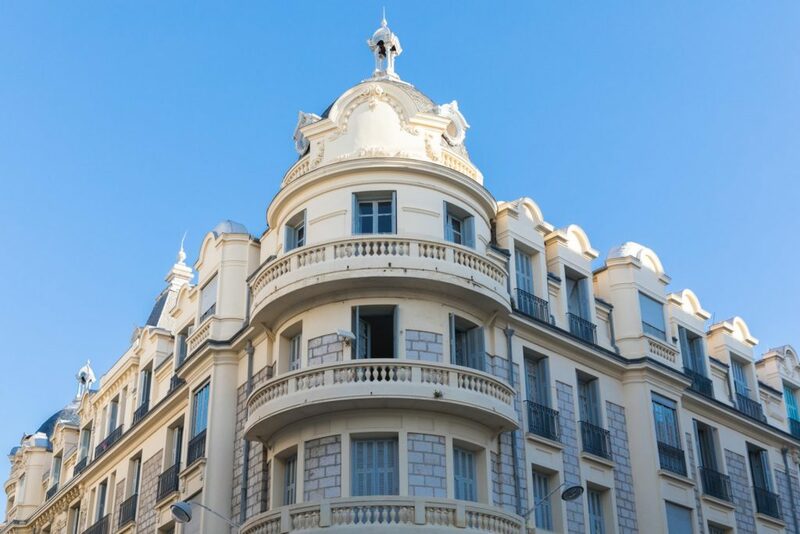 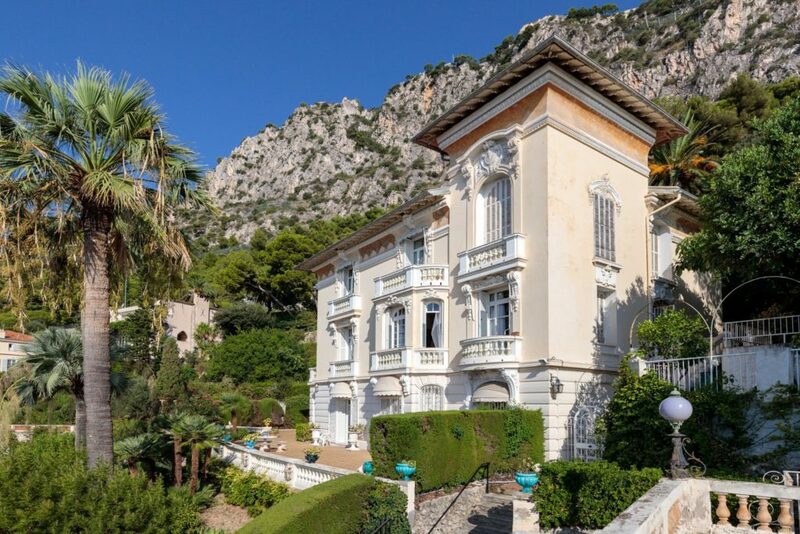 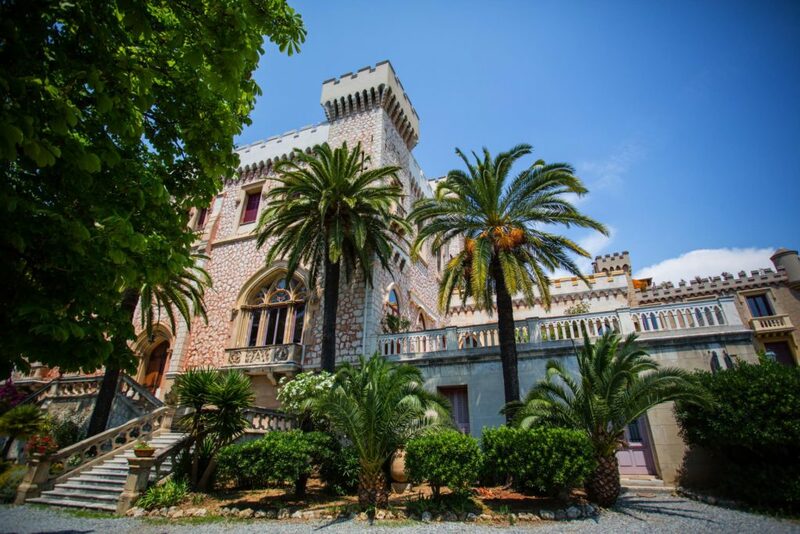 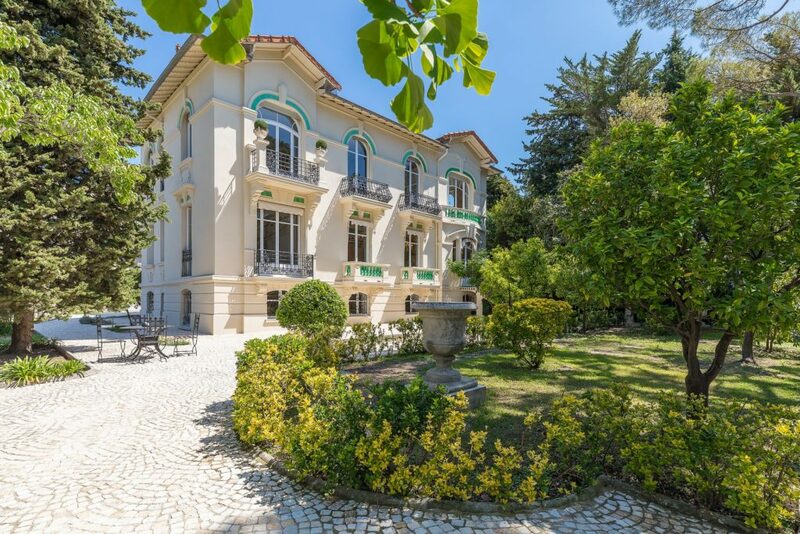 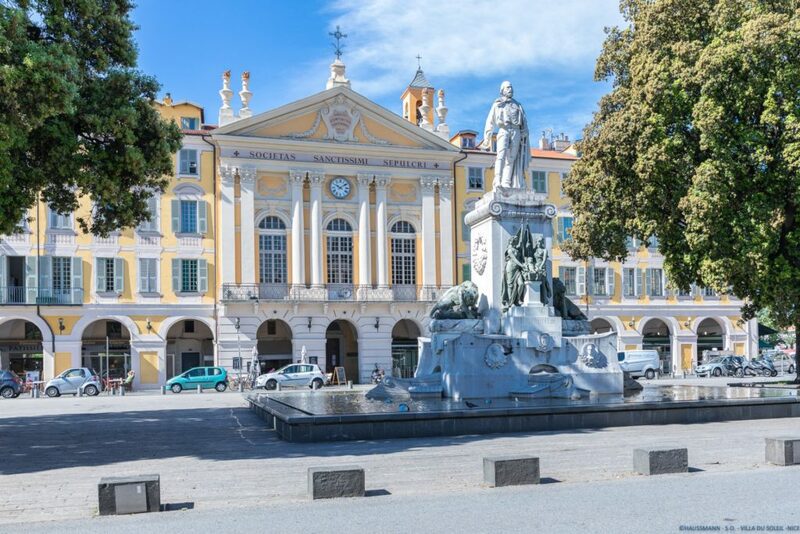 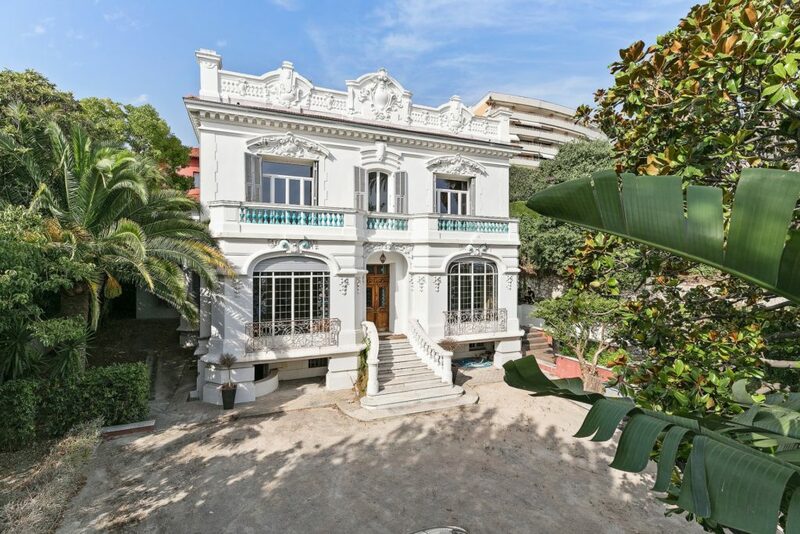 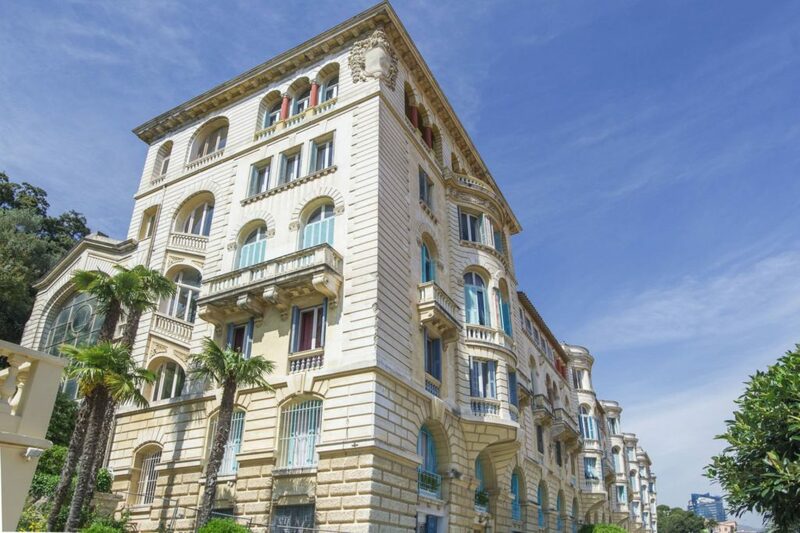 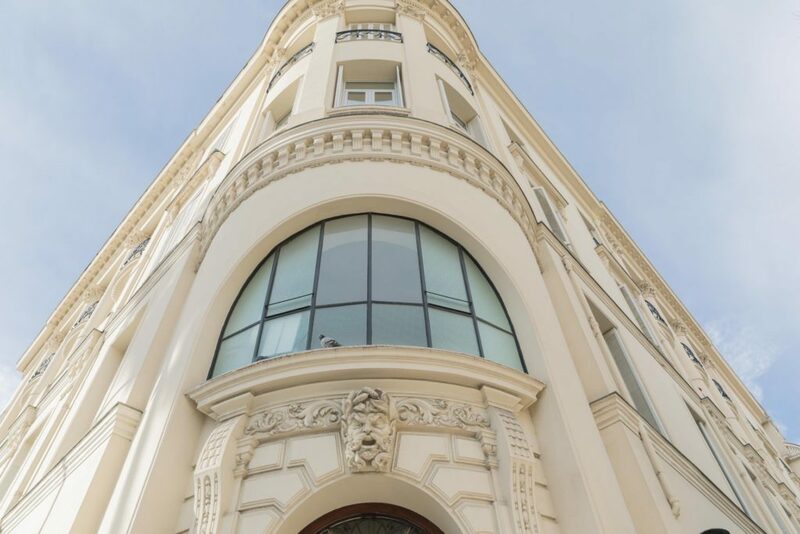 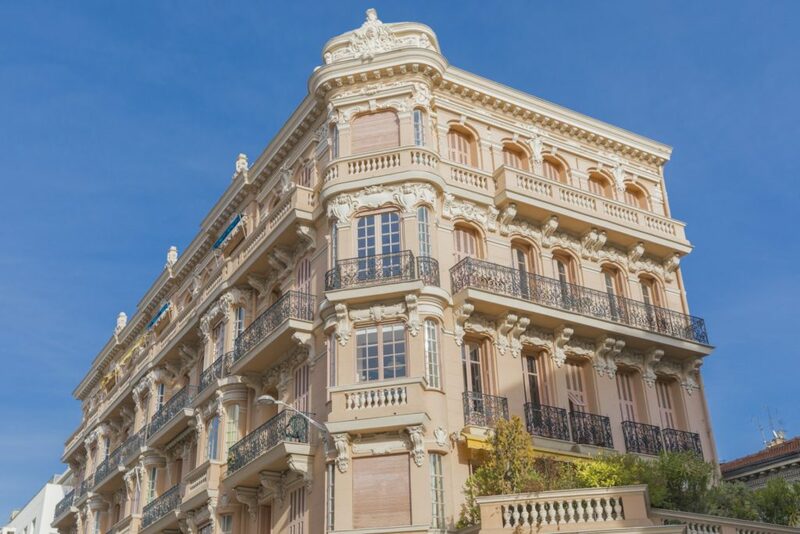 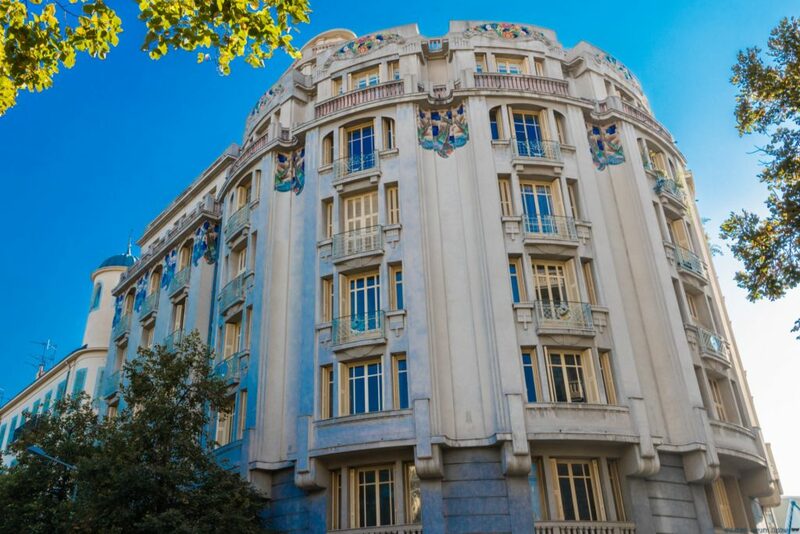 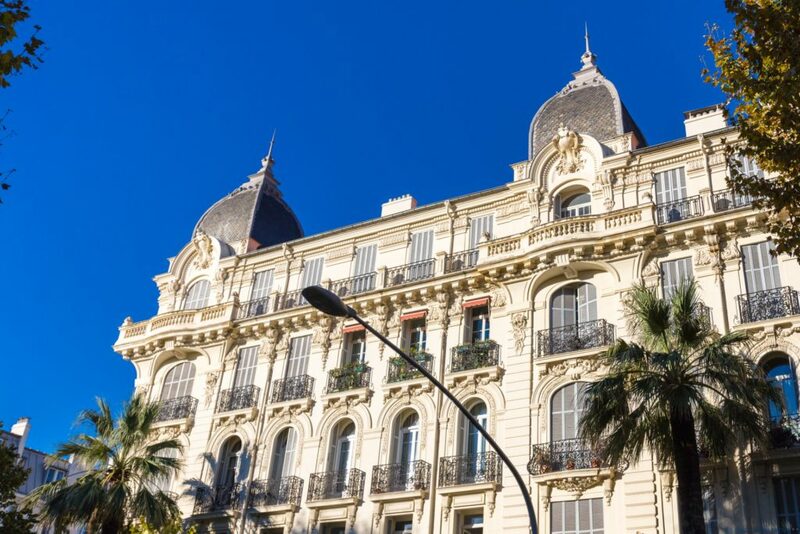 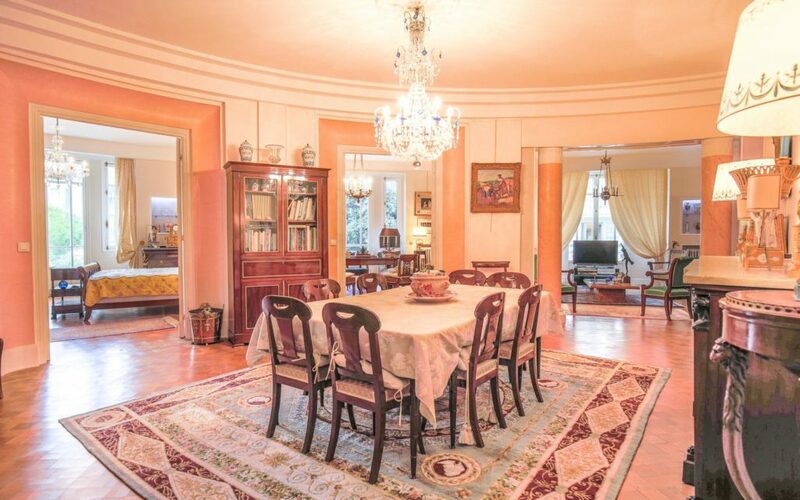 NICE – CIMIEZ: A private mansion of about 350m², steeped in history, dating from 1882, in perfect condition and decorated with style.